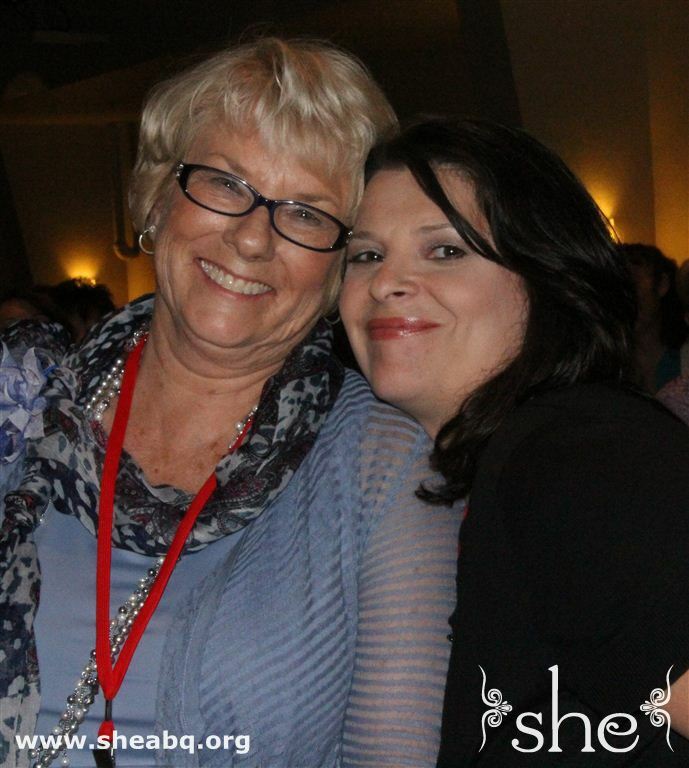 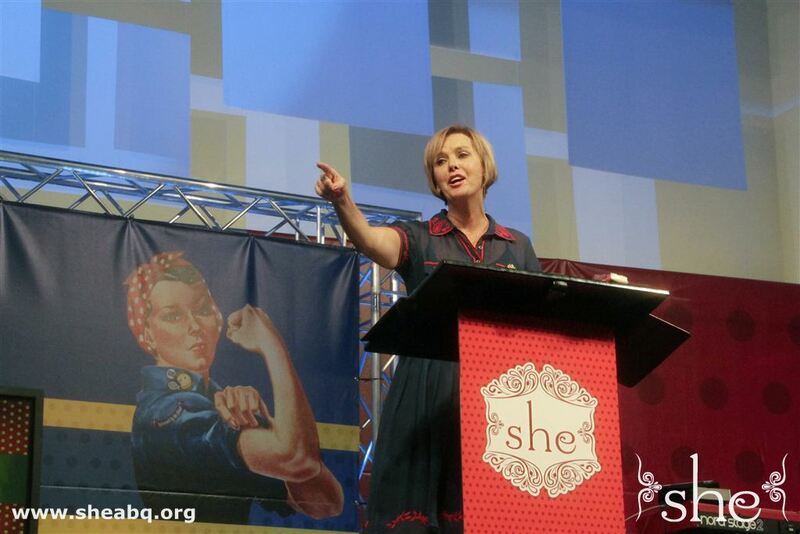 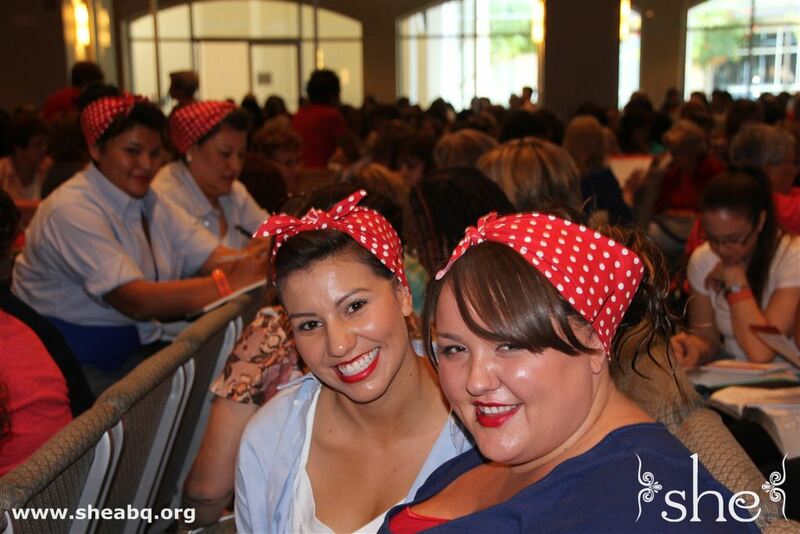 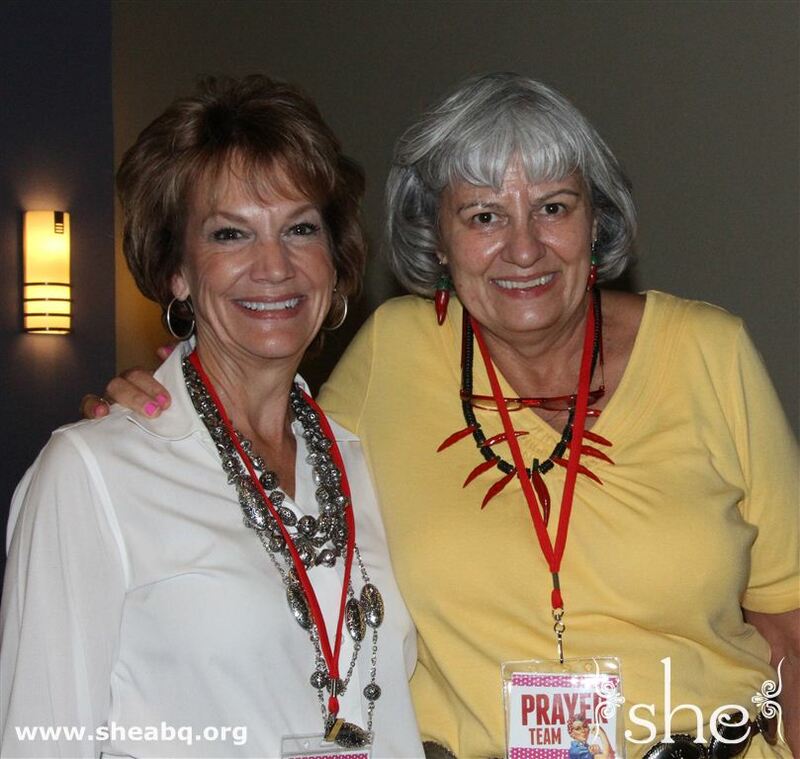 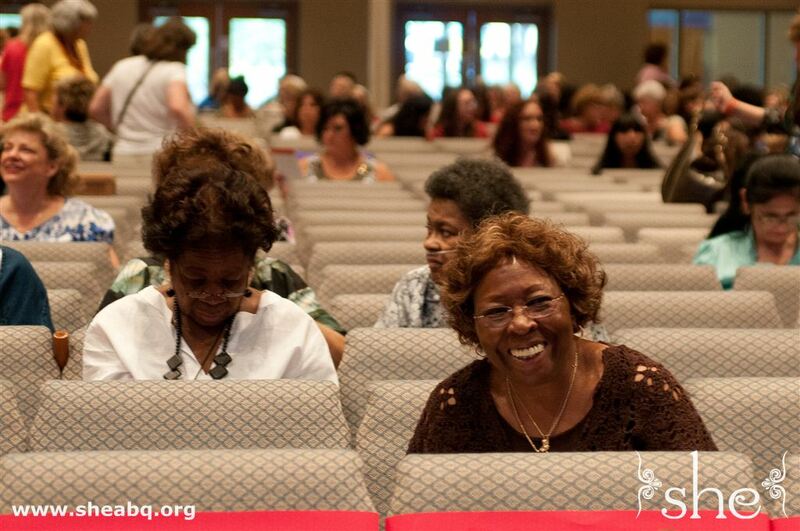 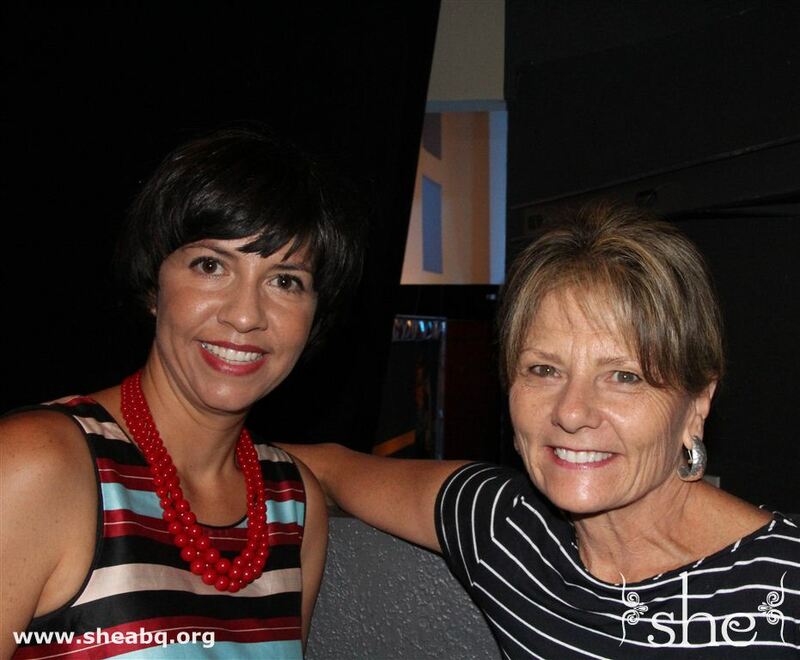 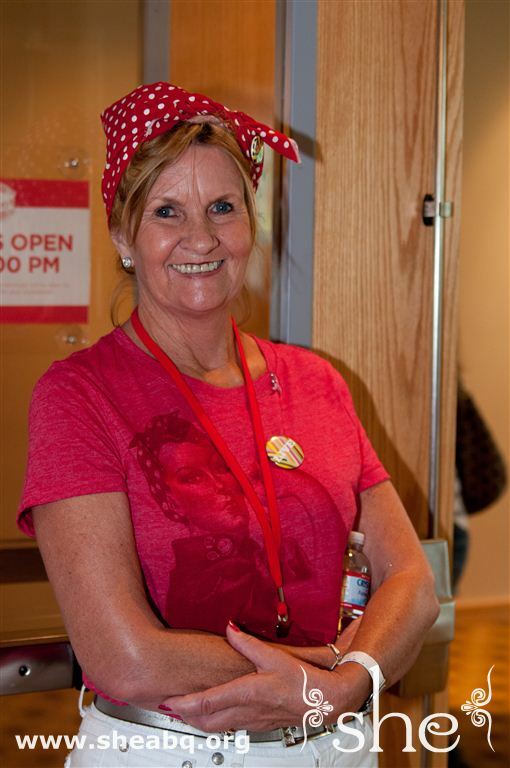 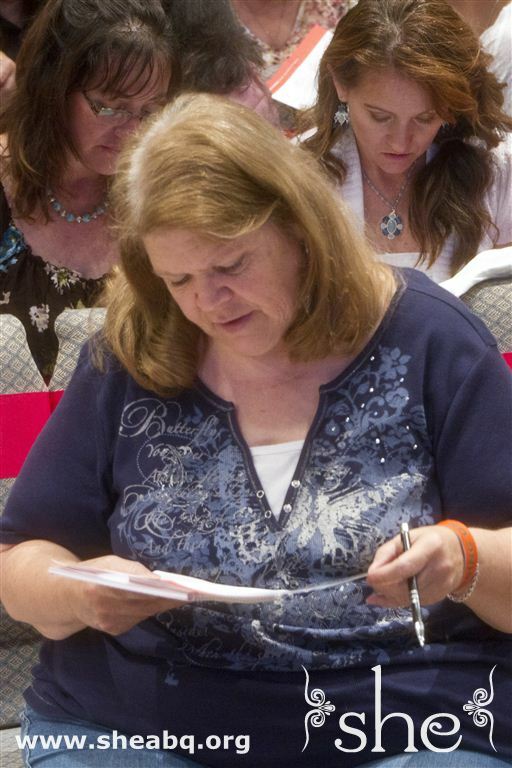 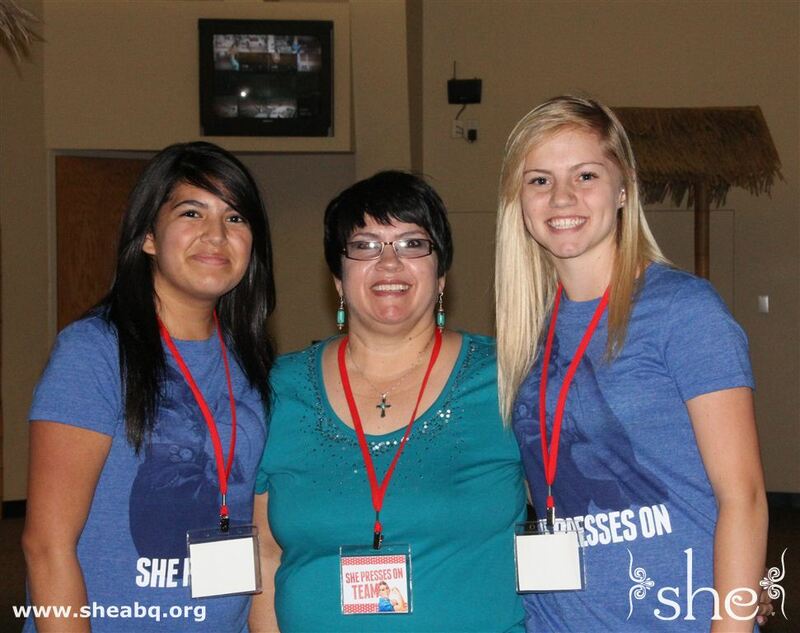 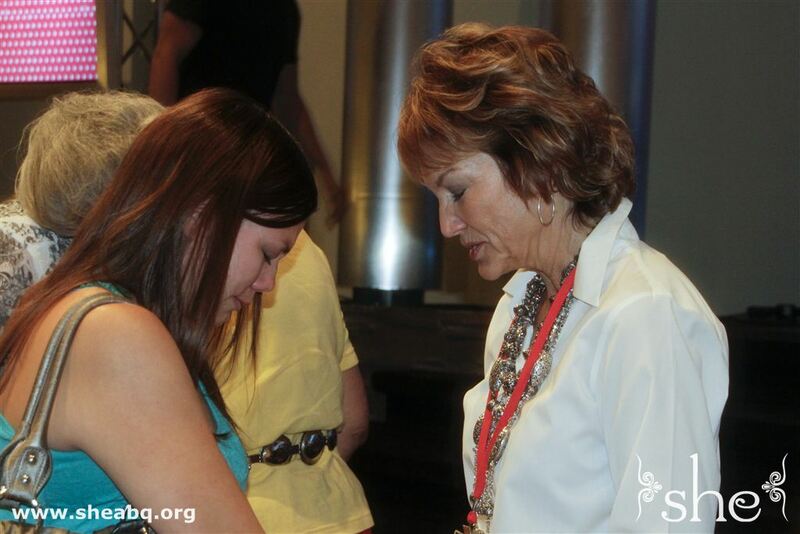 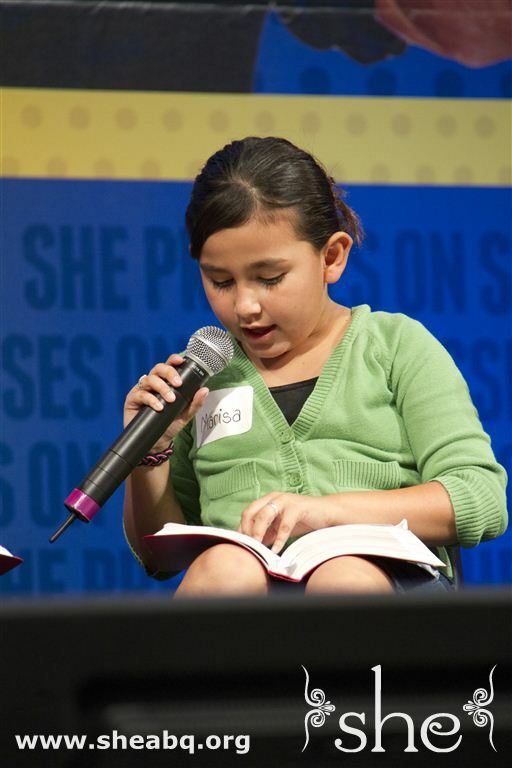 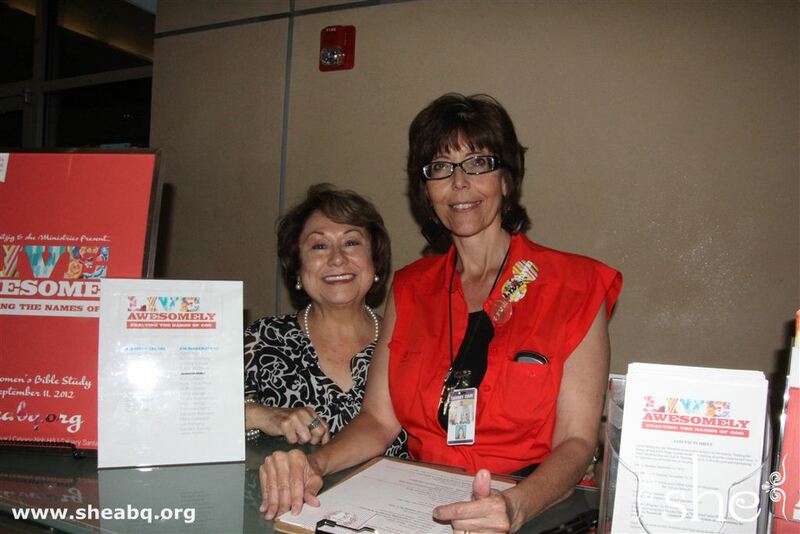 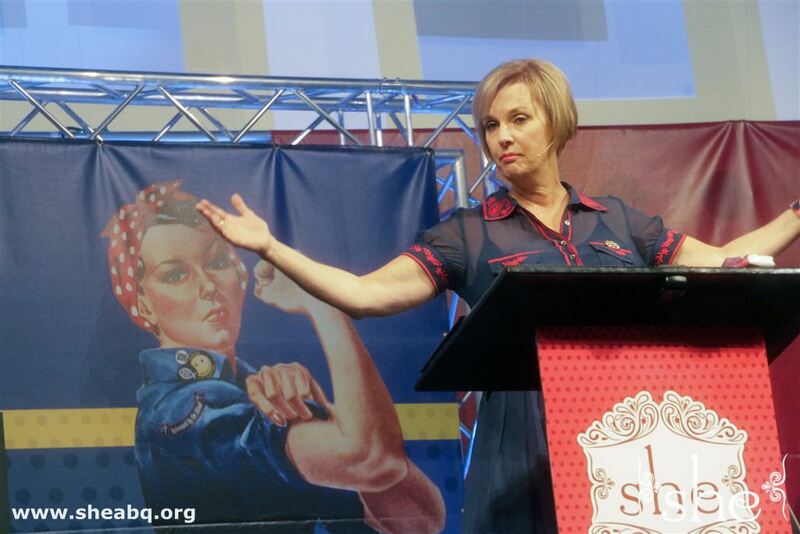 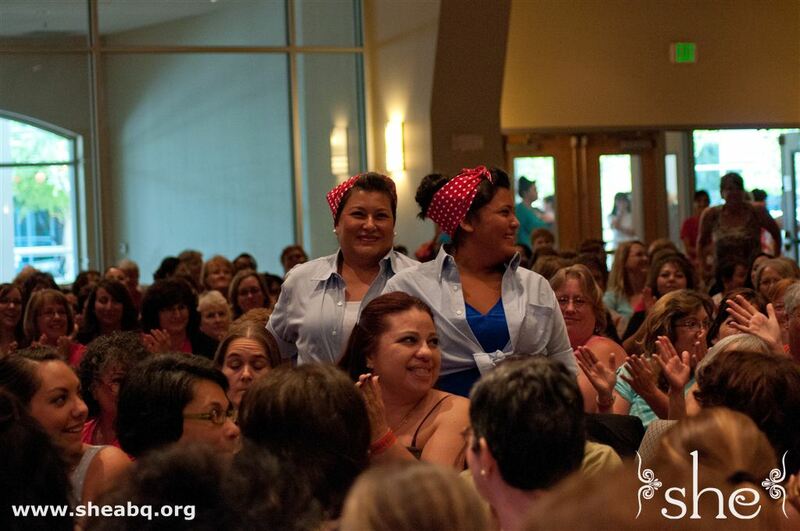 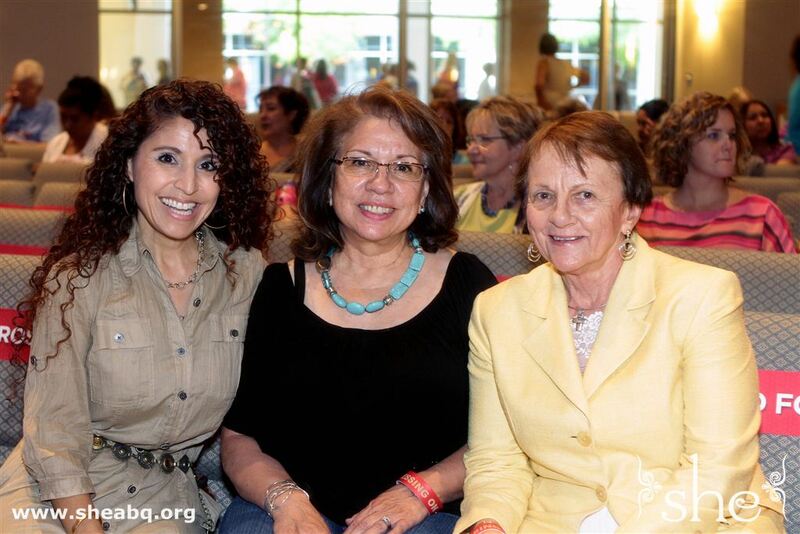 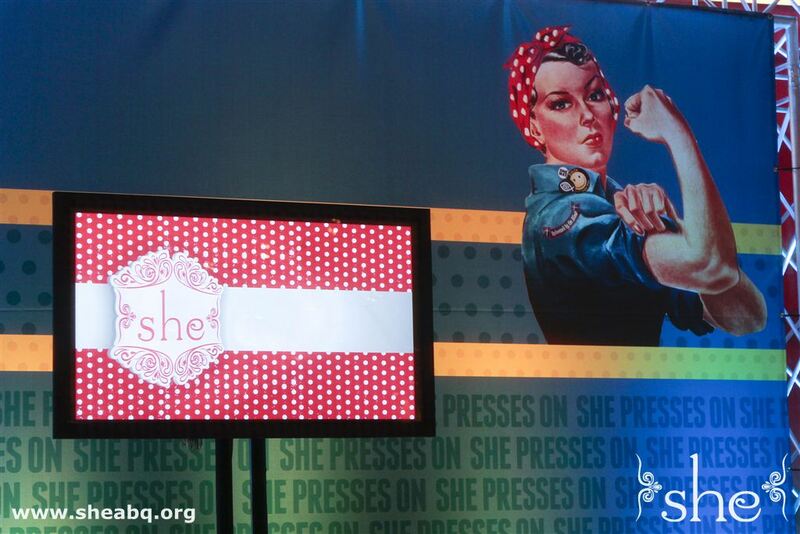 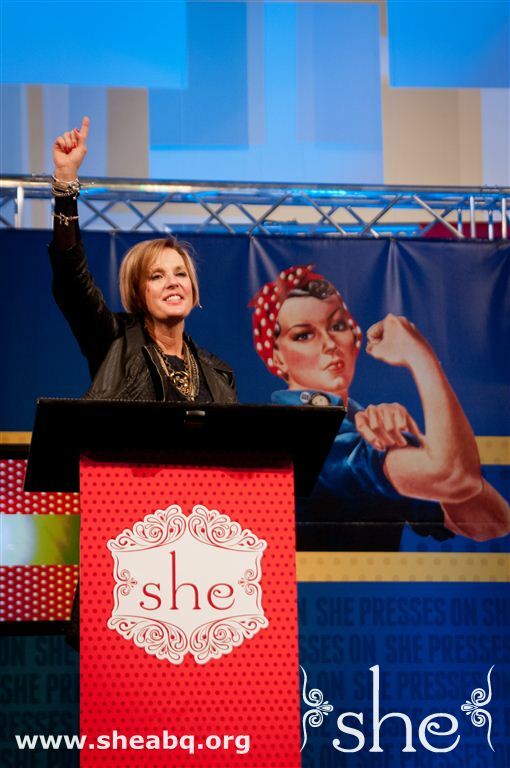 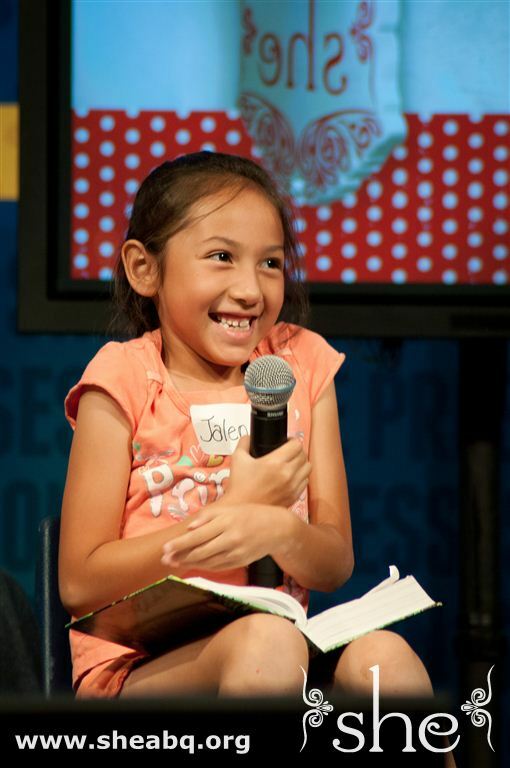 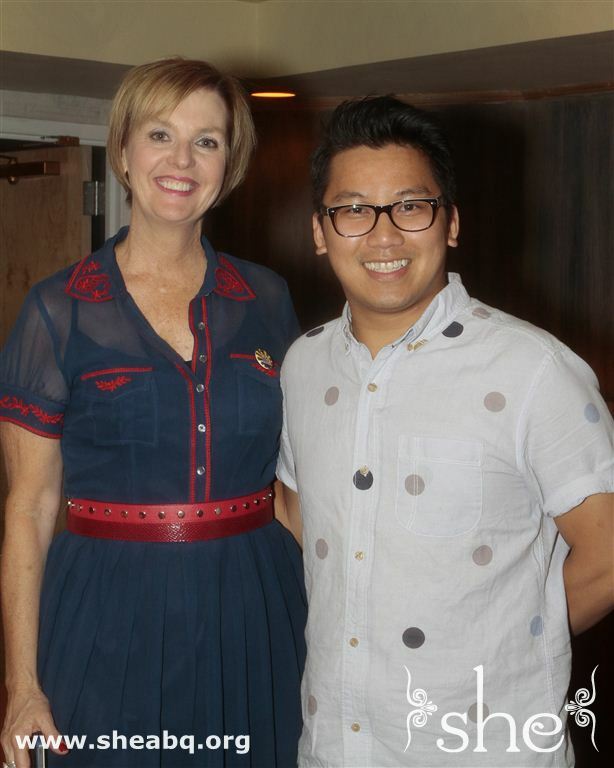 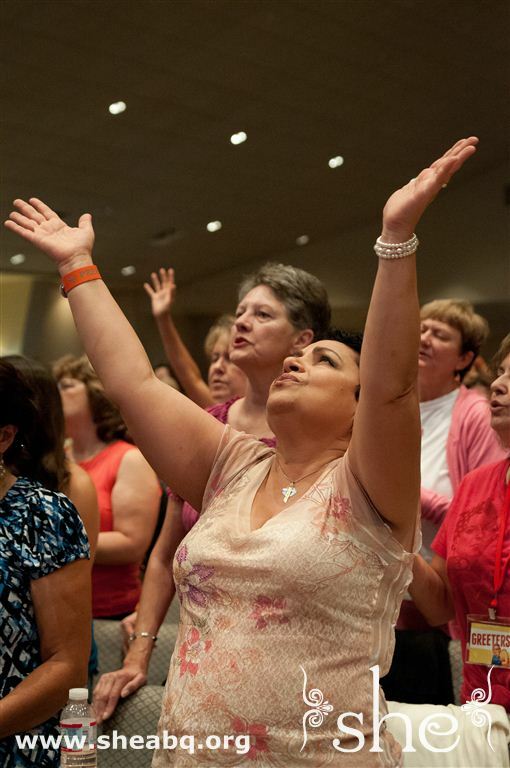 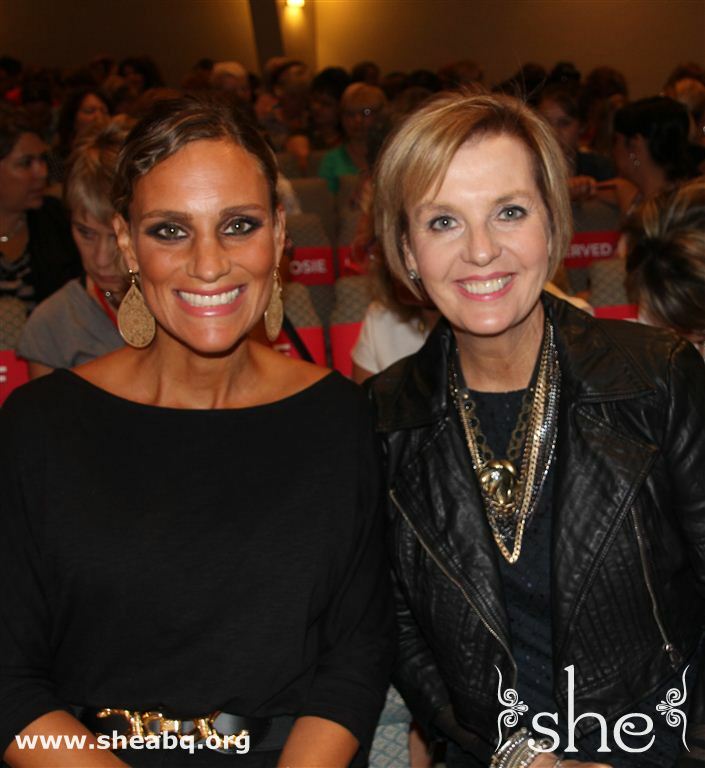 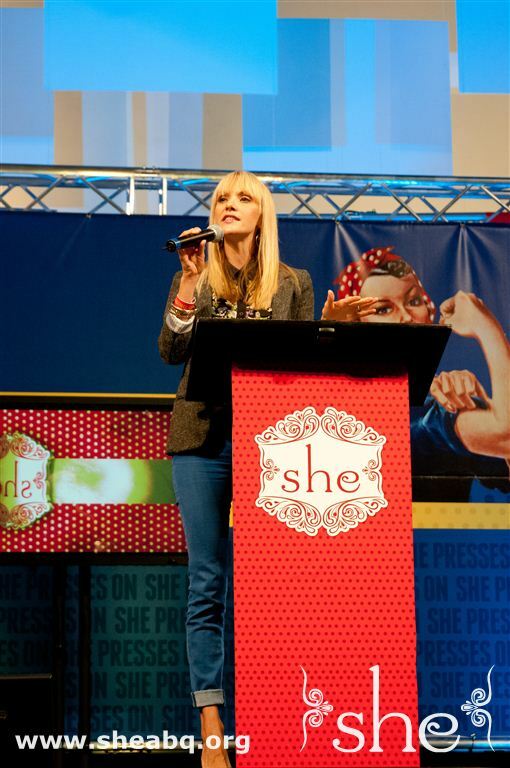 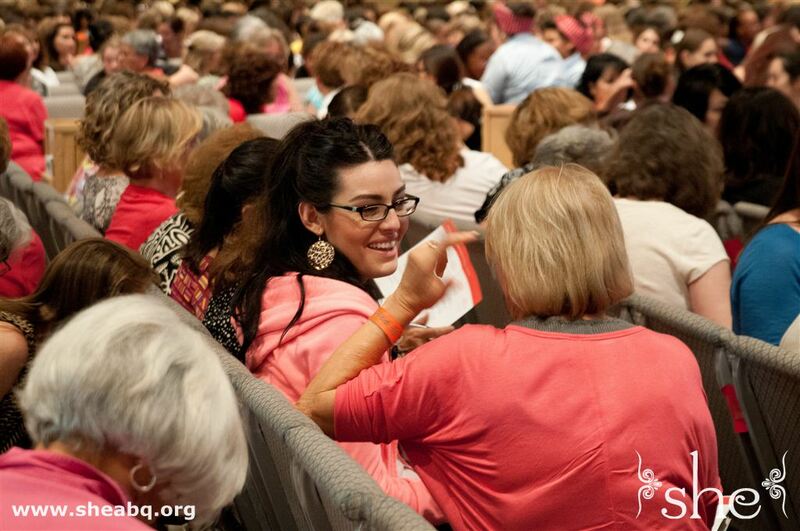 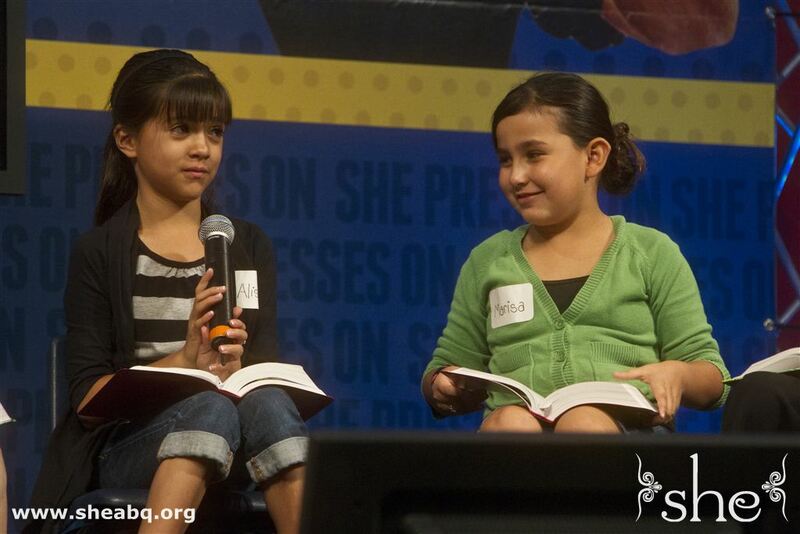 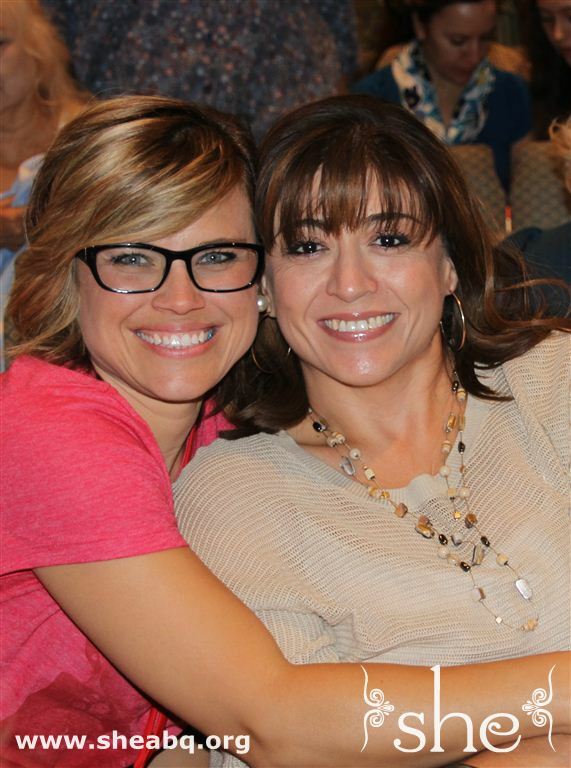 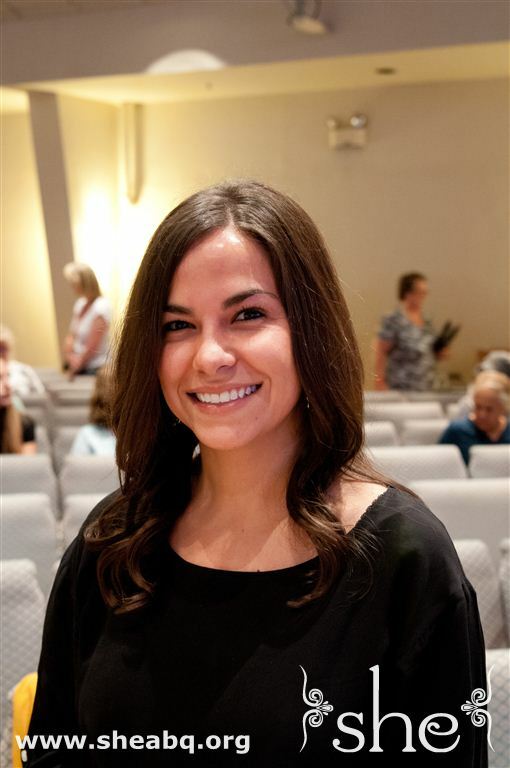 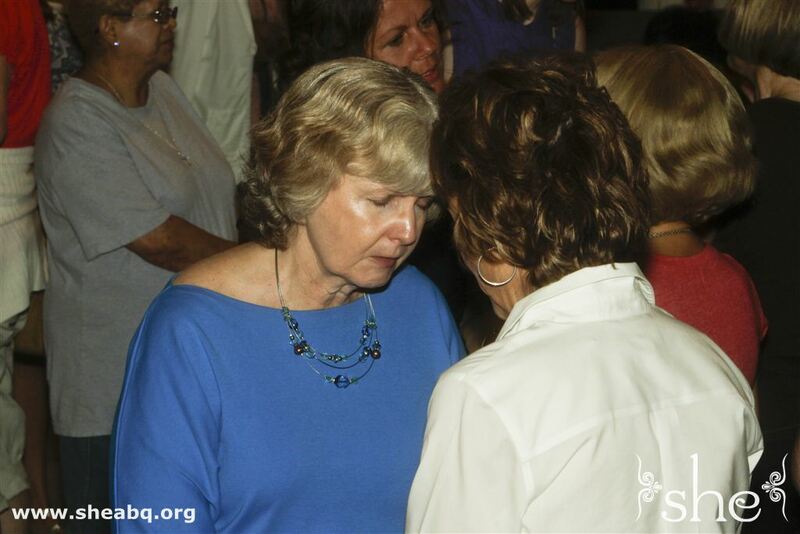 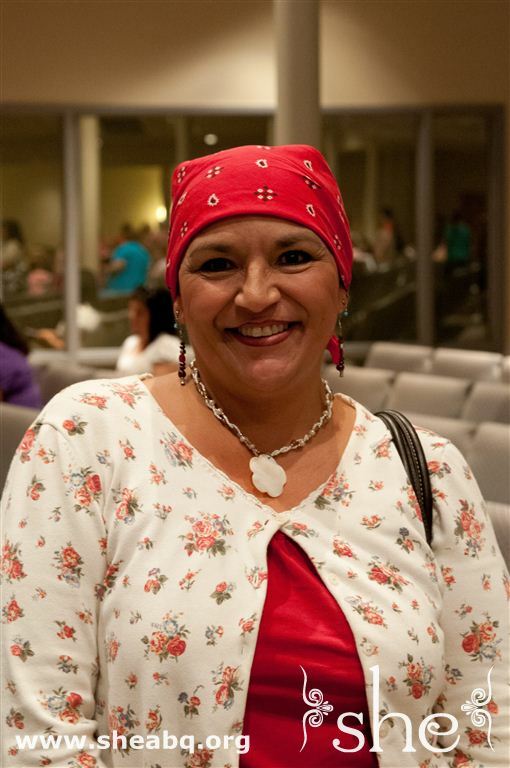 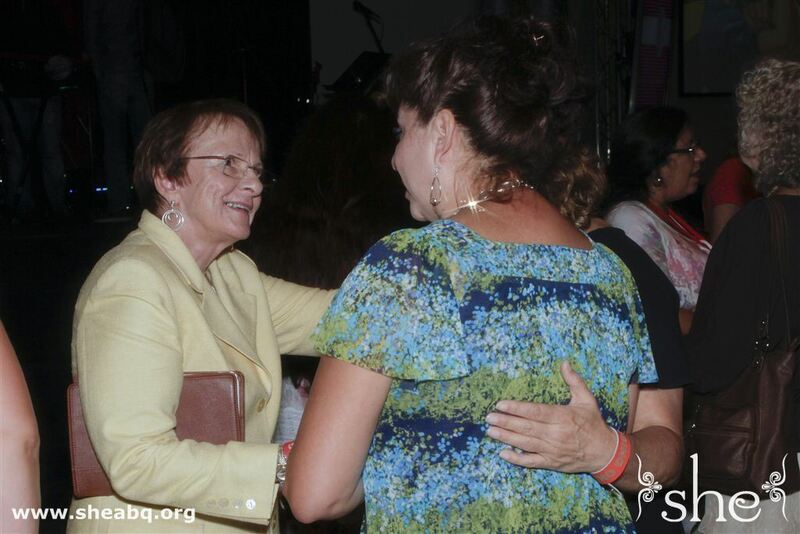 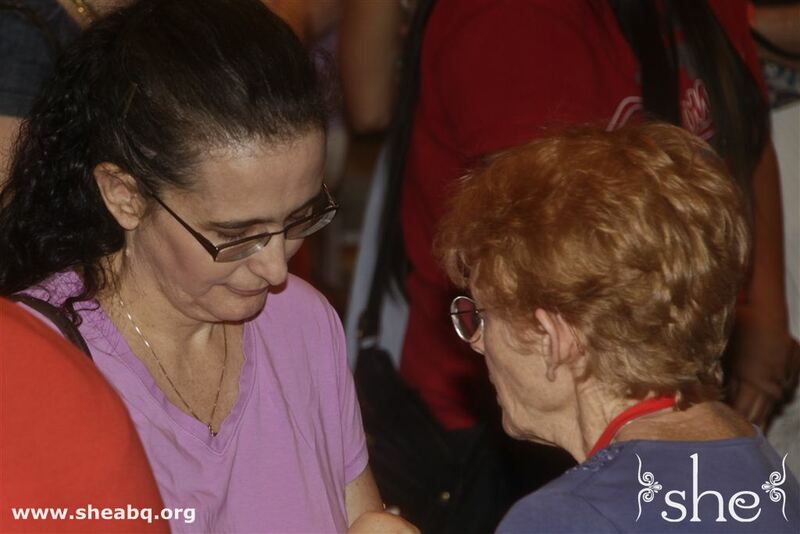 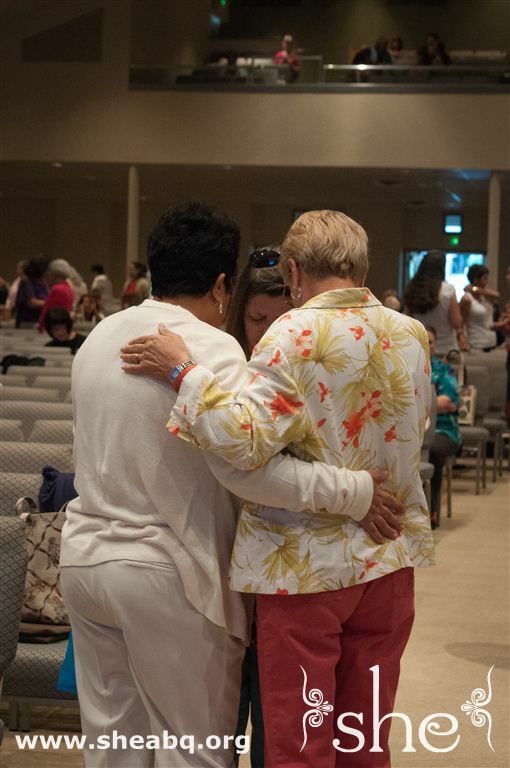 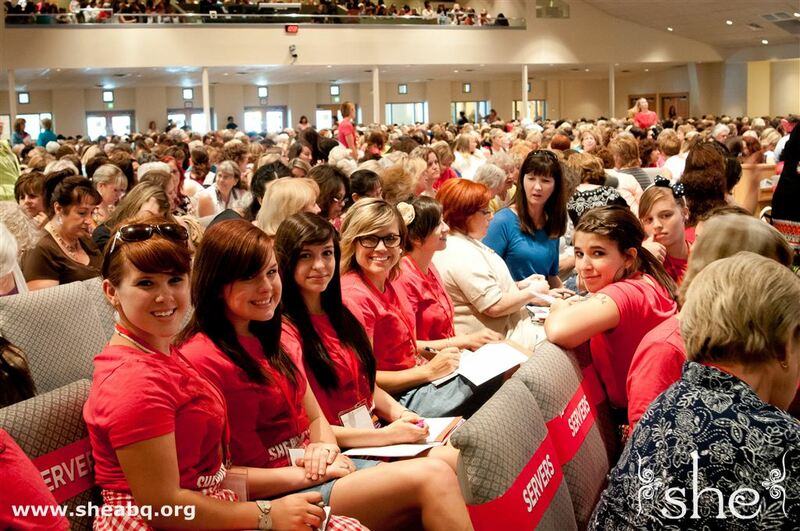 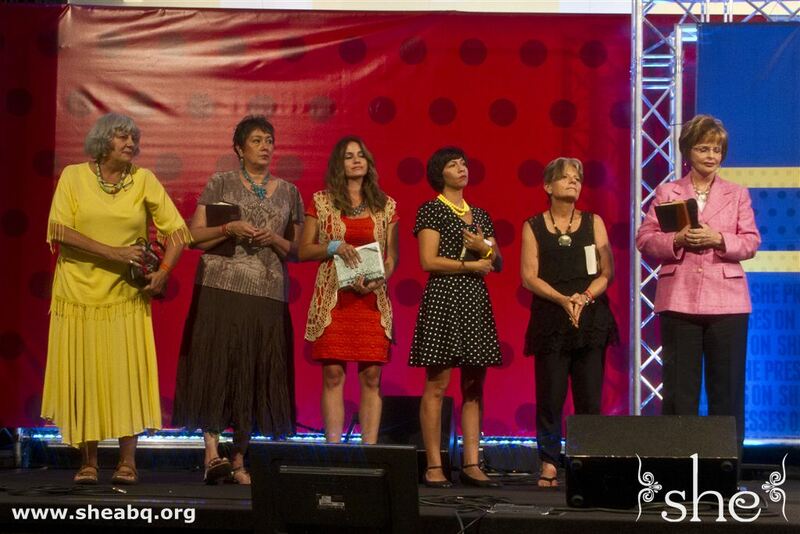 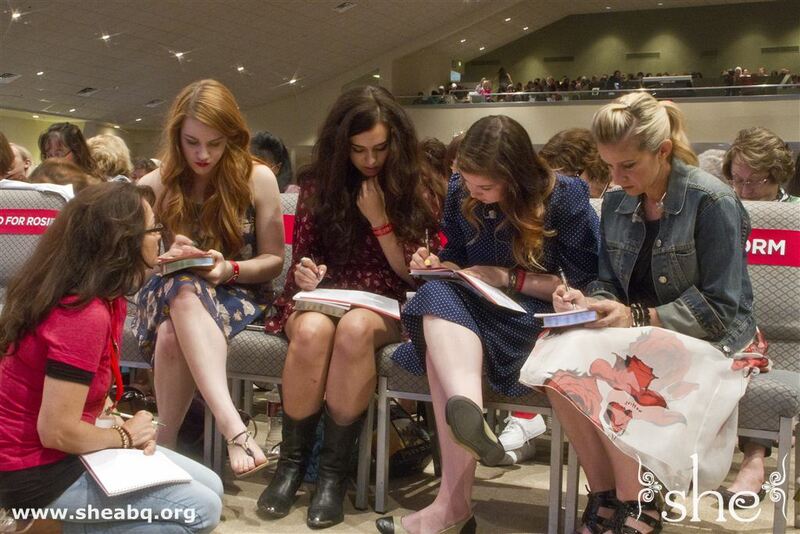 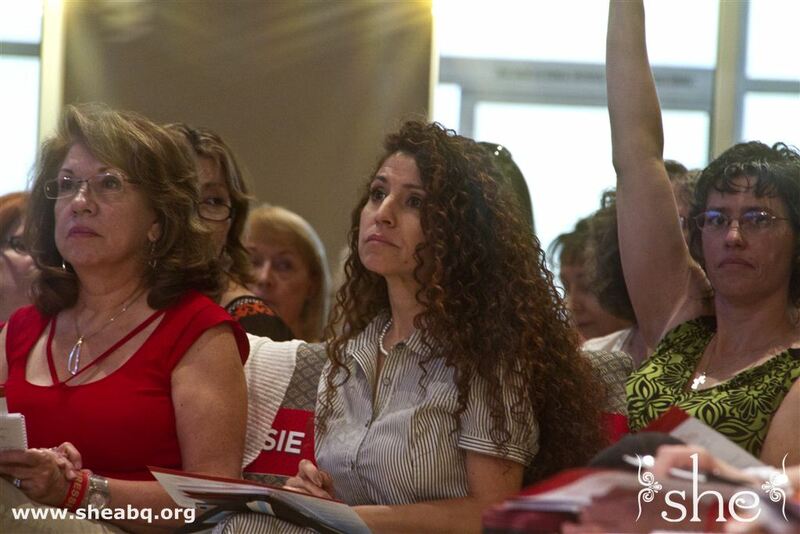 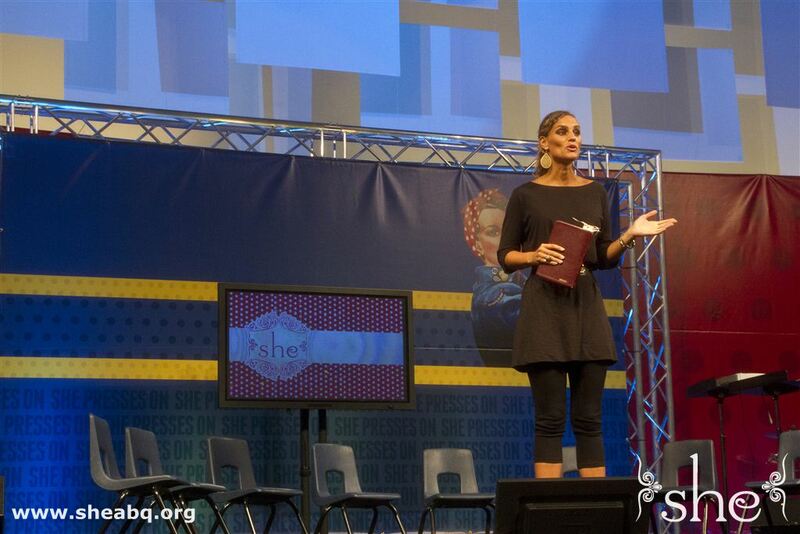 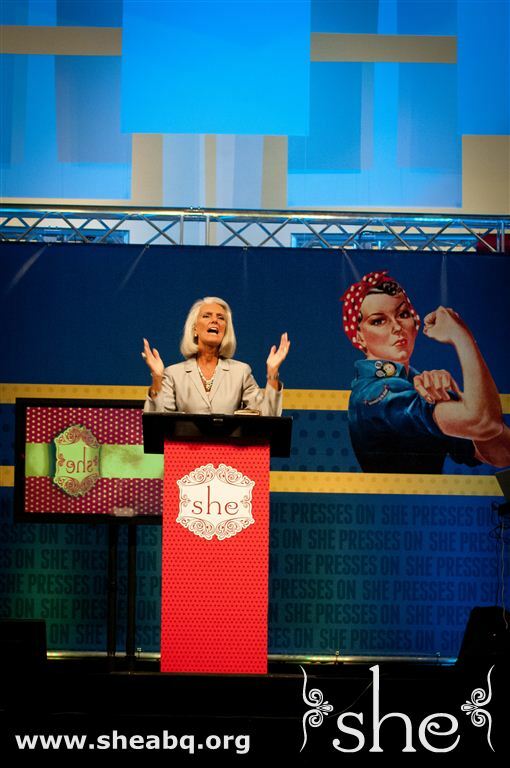 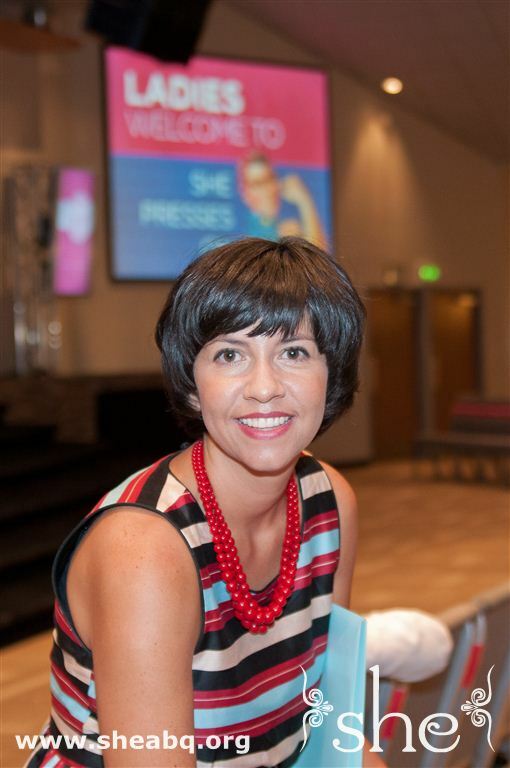 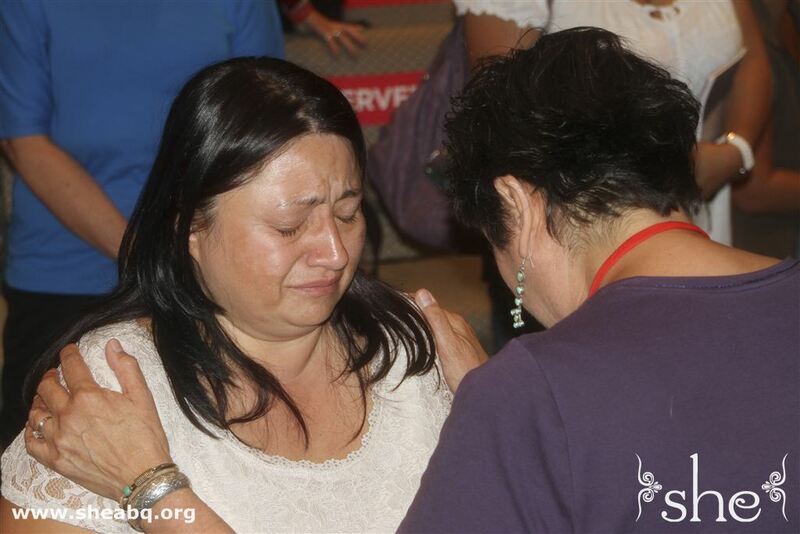 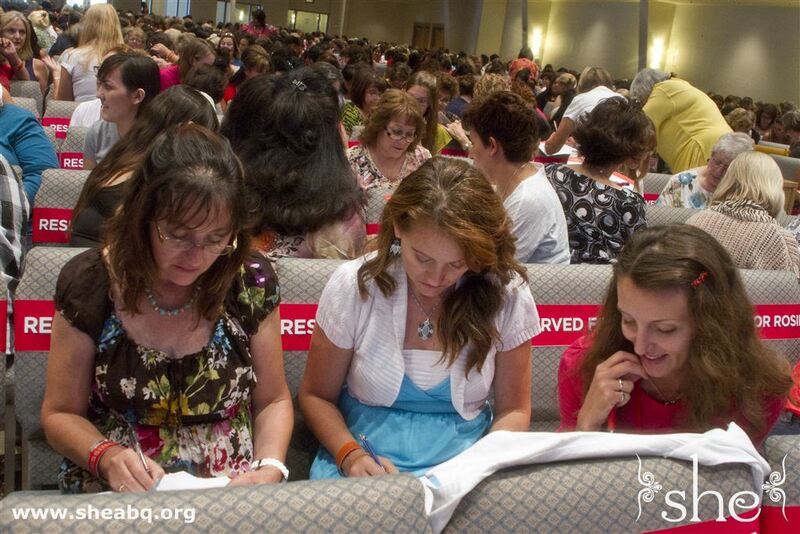 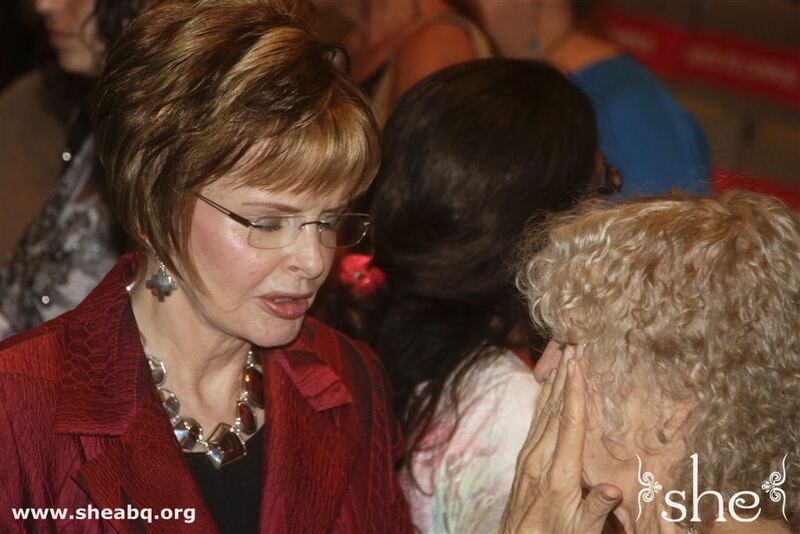 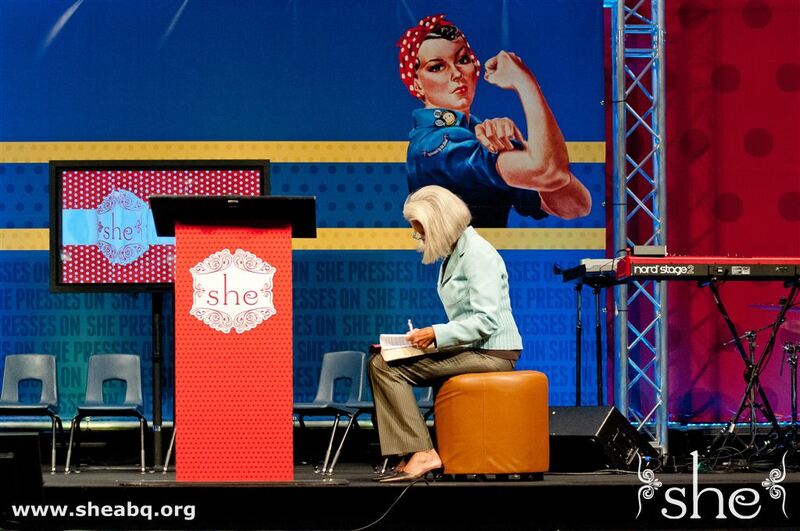 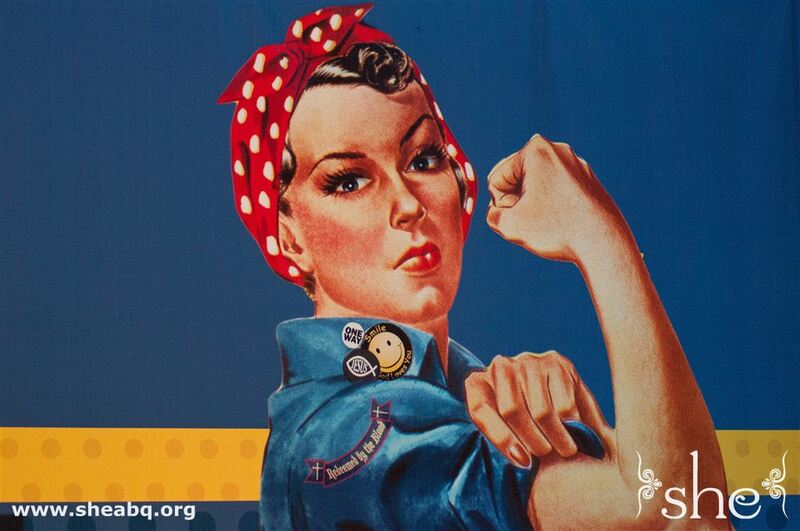 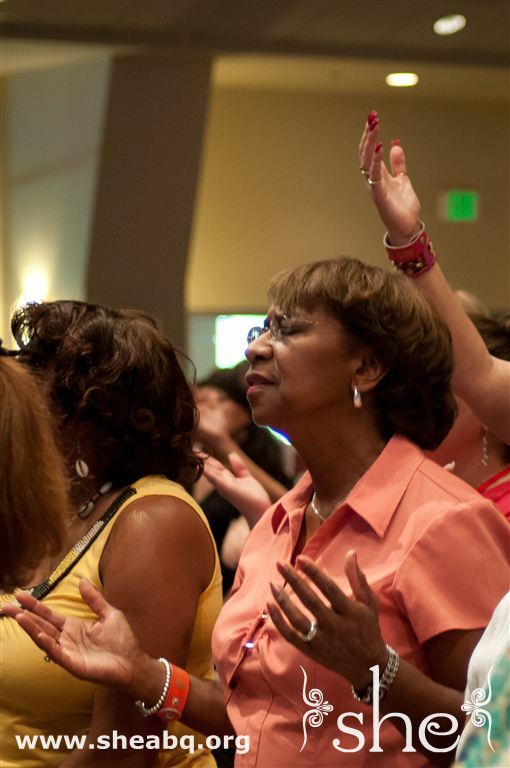 On August 3-4, Lenya Heitzig and she Ministries welcomed thousands of ladies to the Calvary Albuquerque for She Presses On. 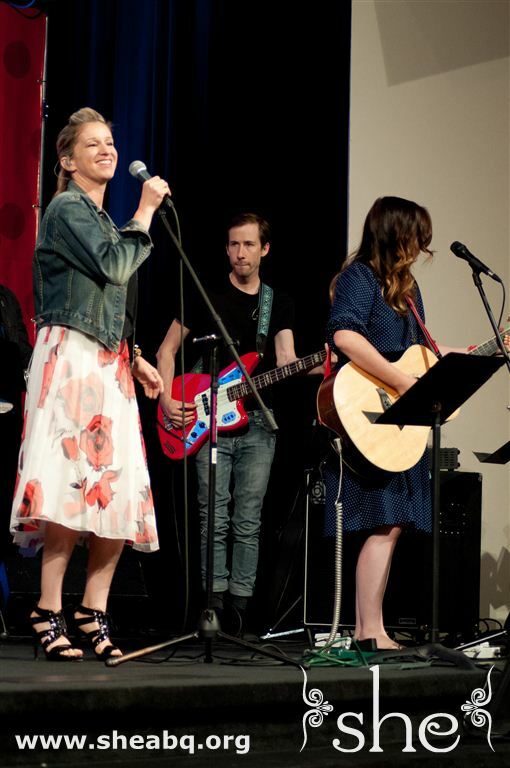 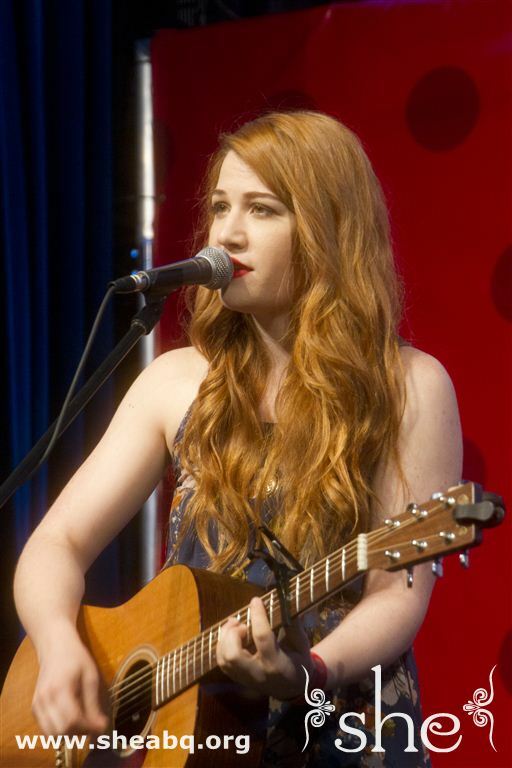 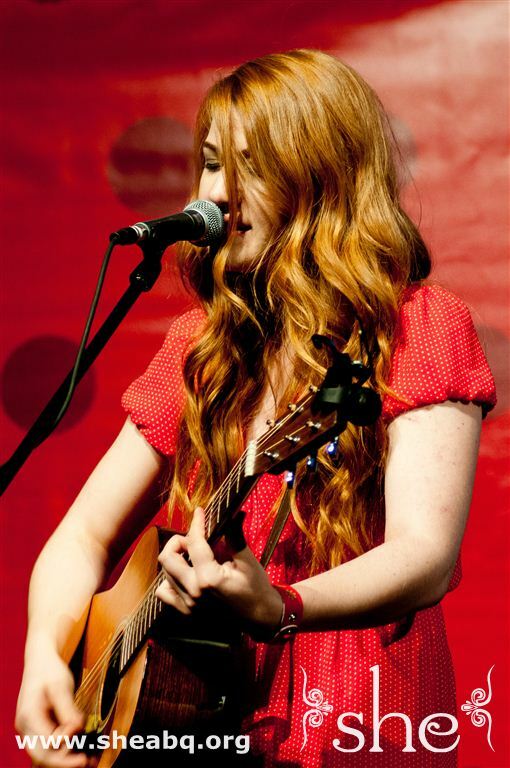 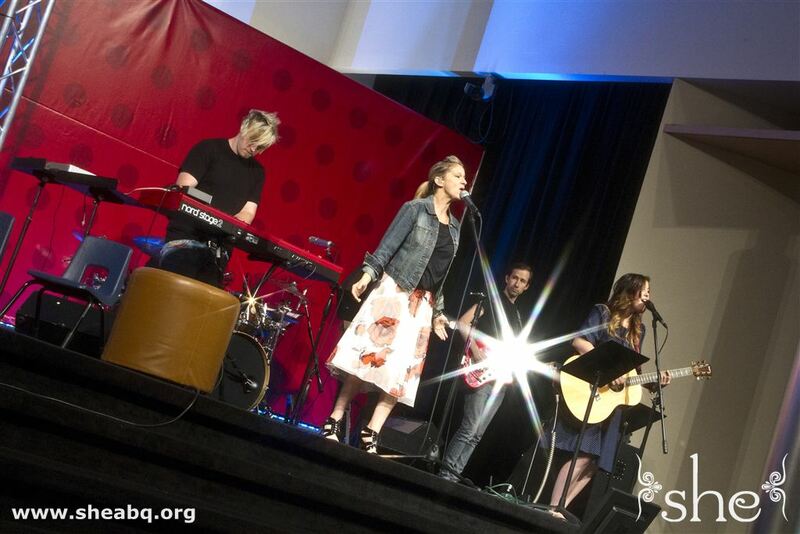 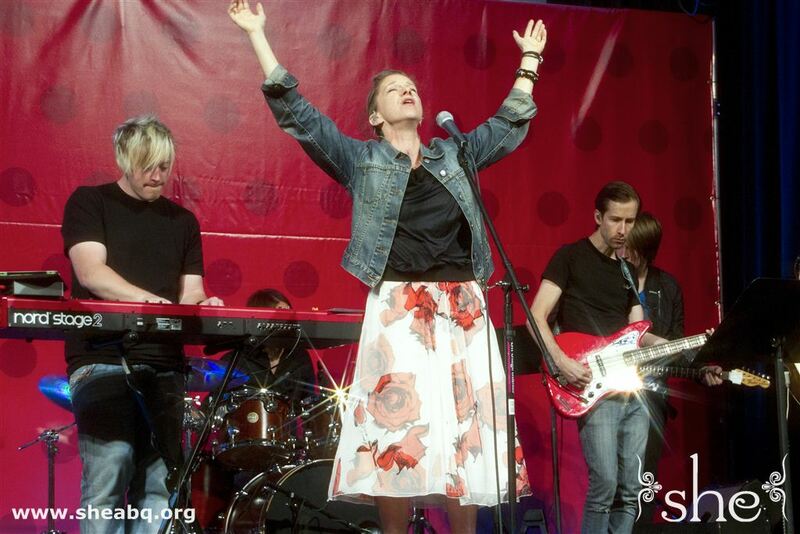 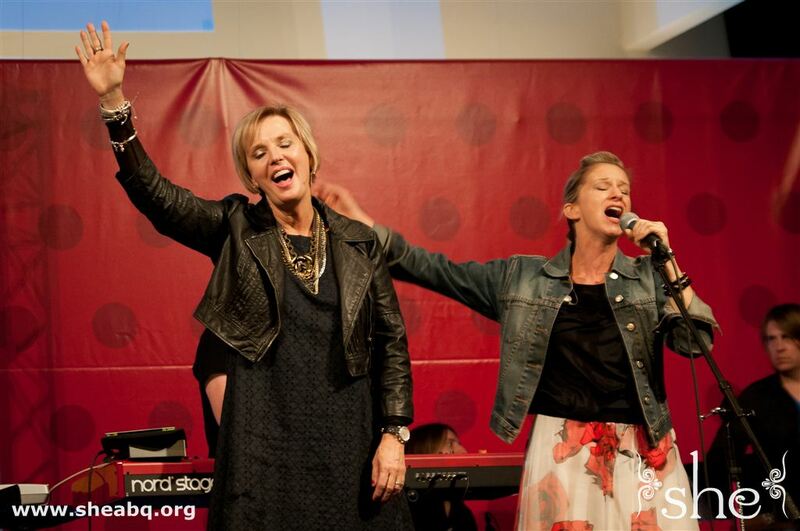 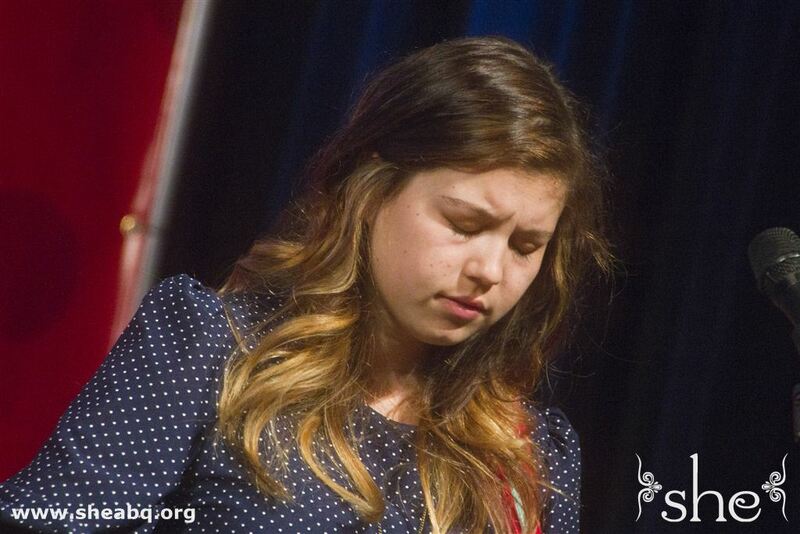 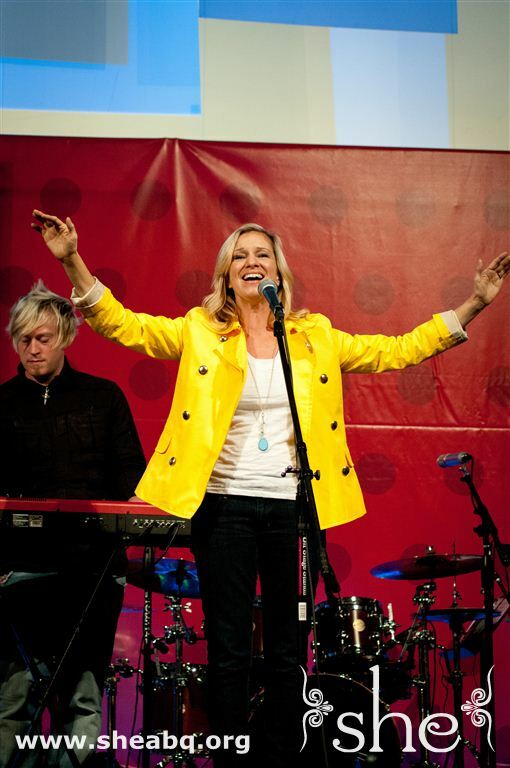 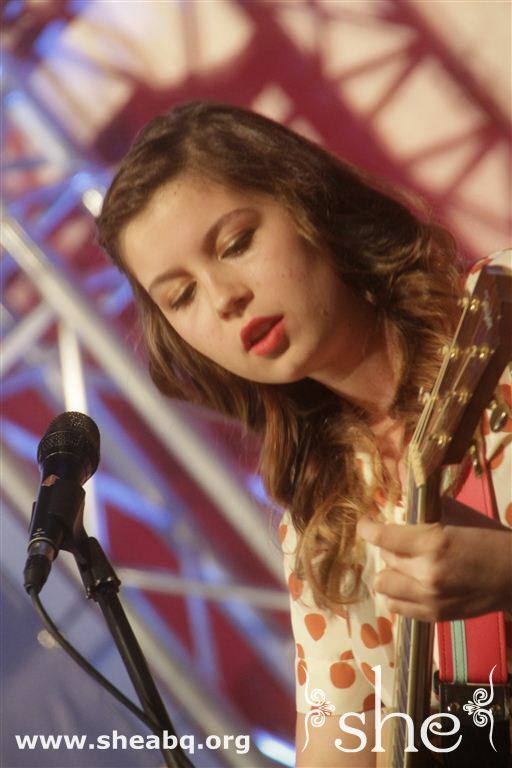 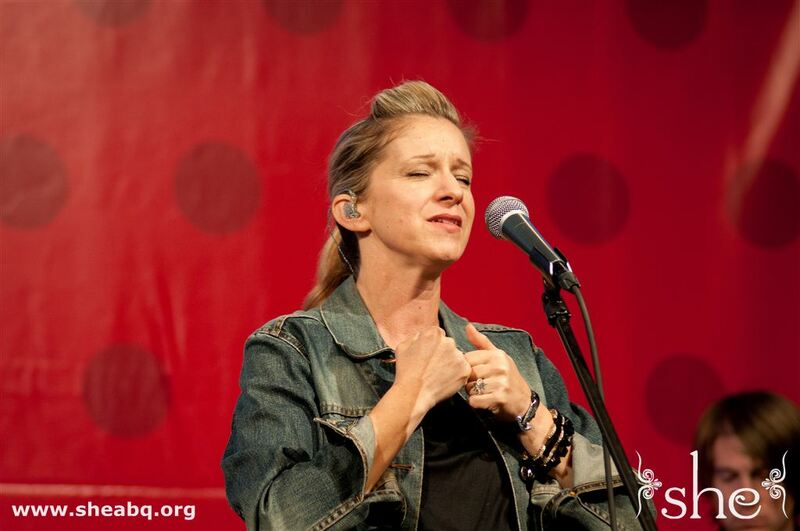 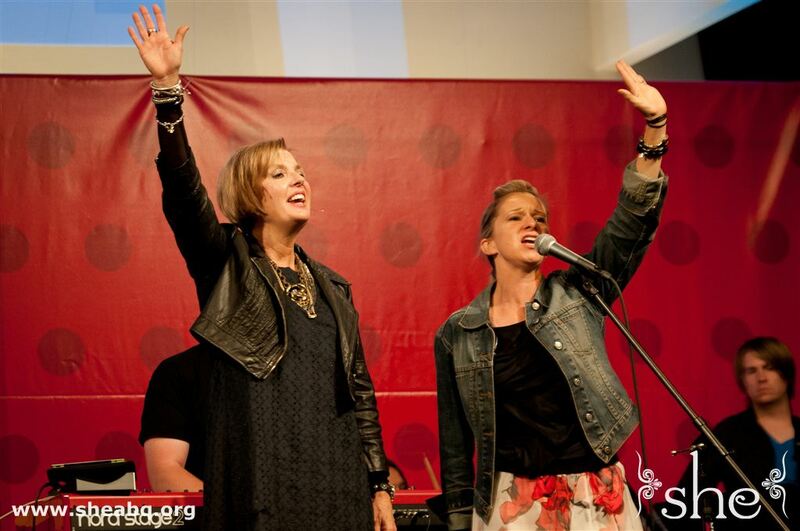 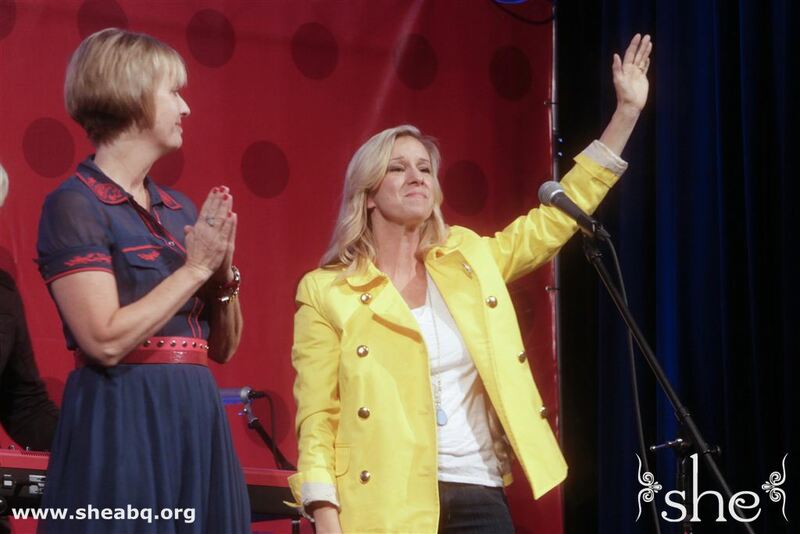 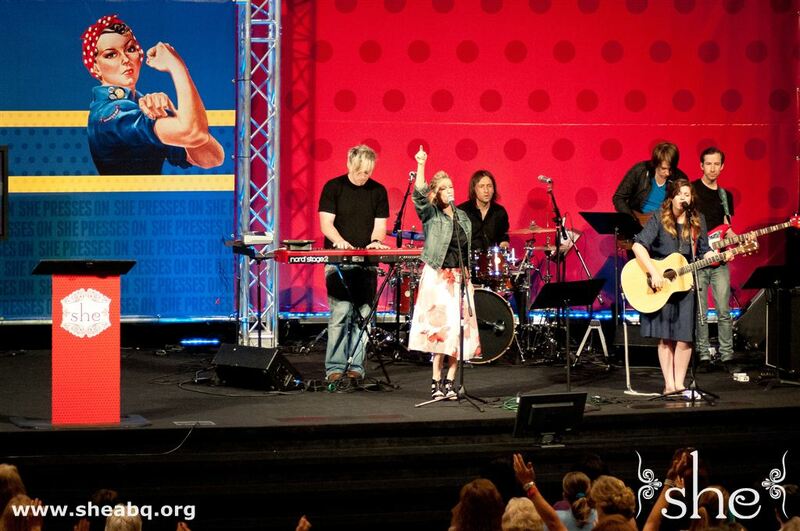 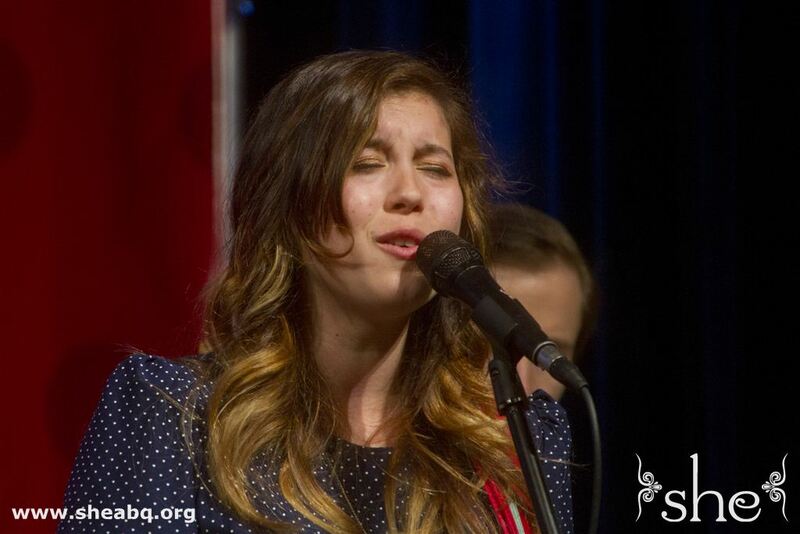 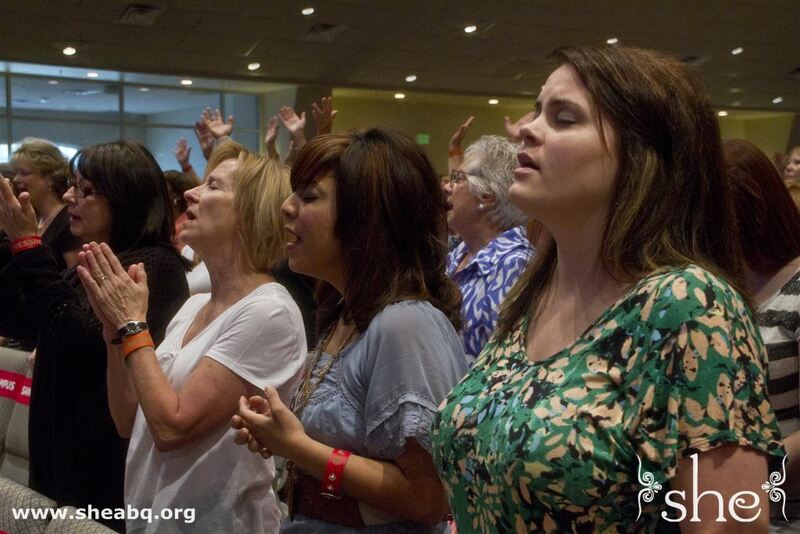 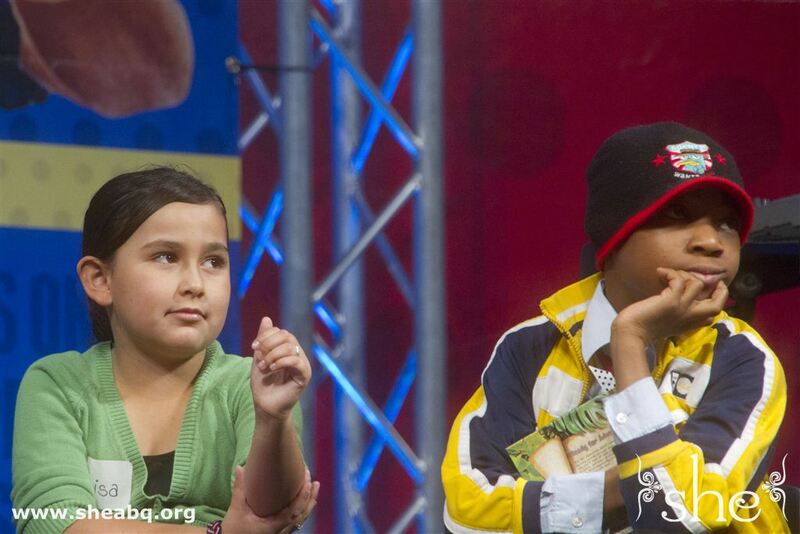 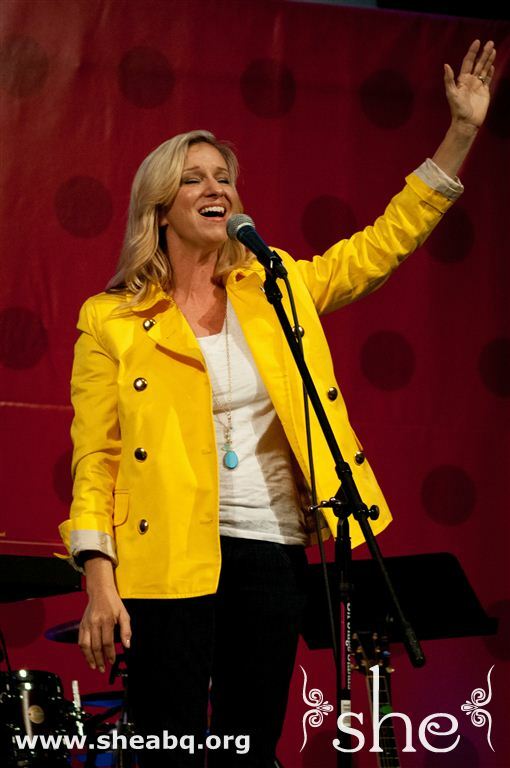 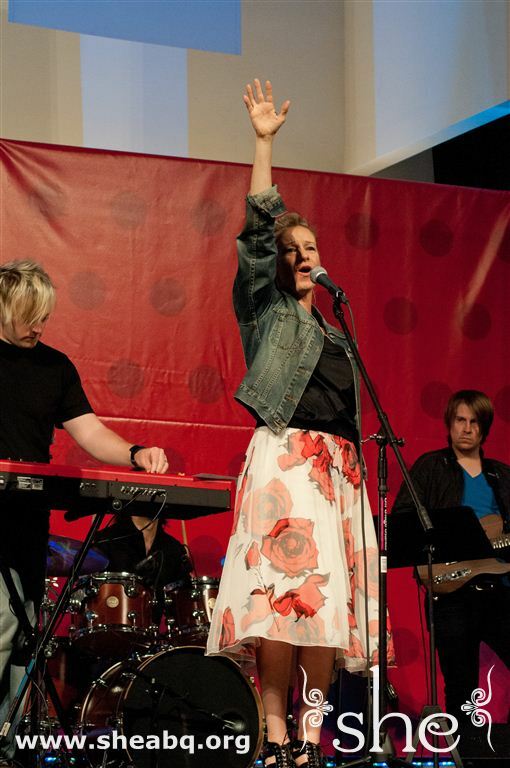 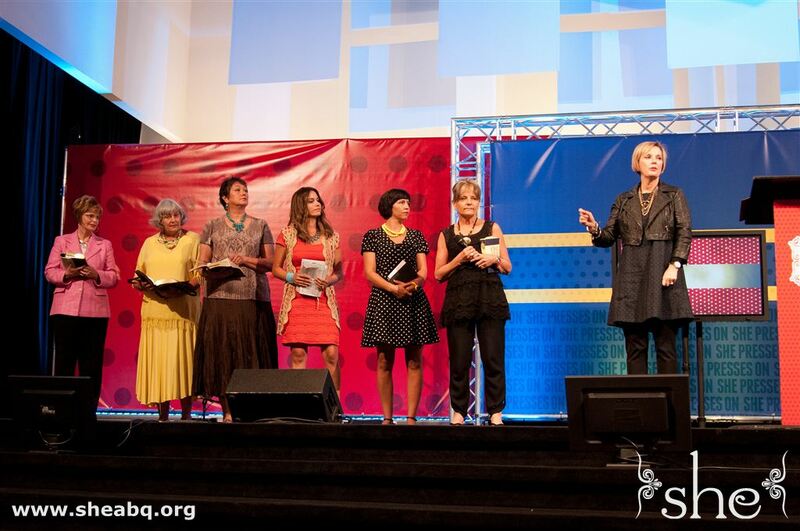 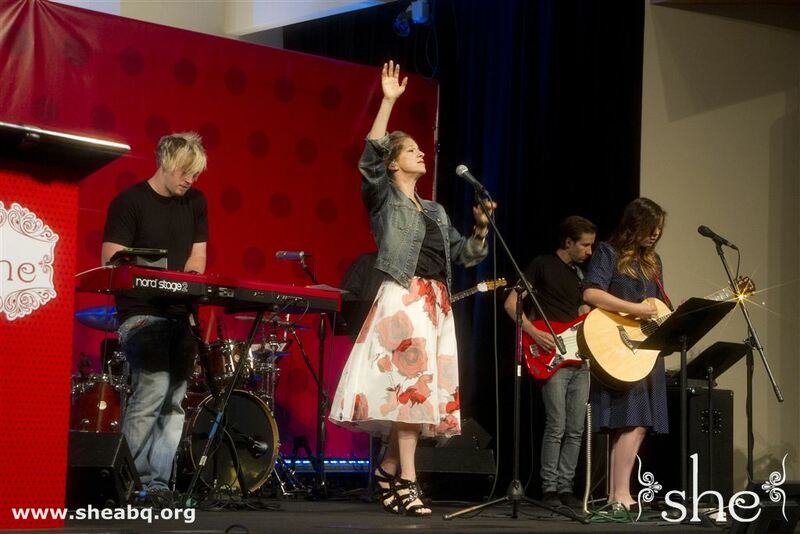 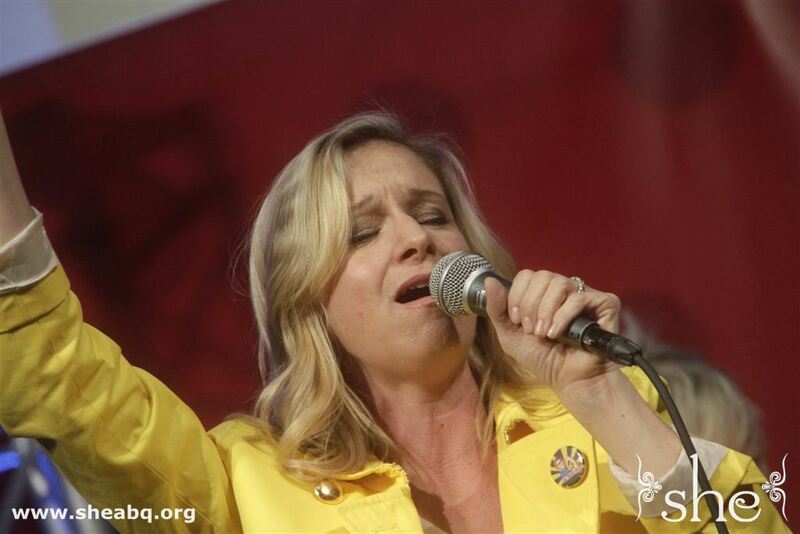 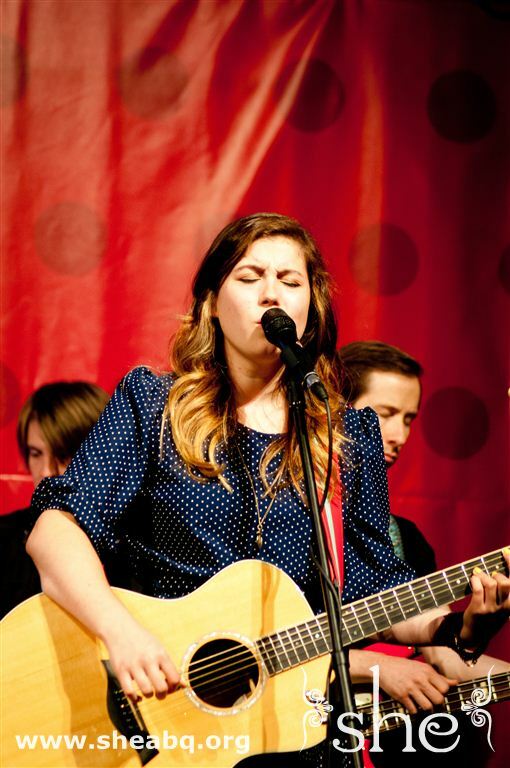 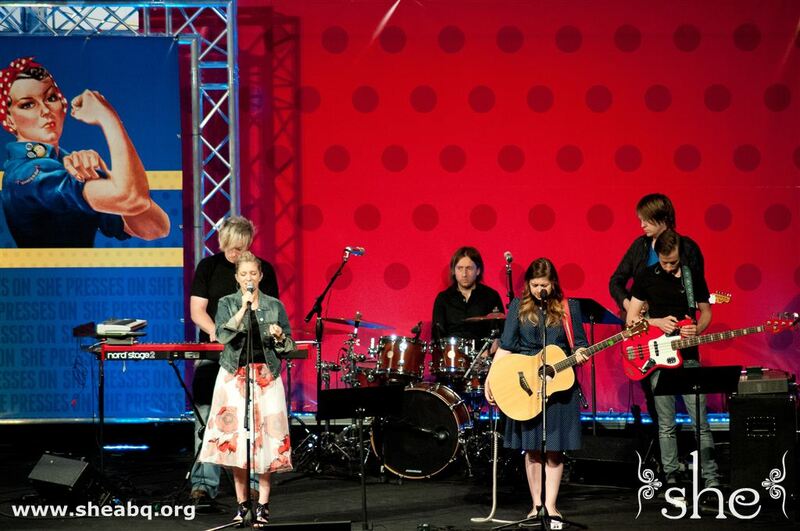 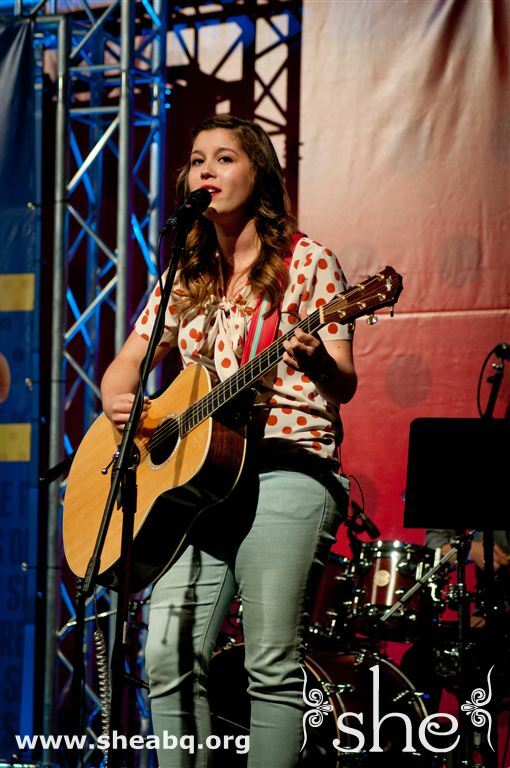 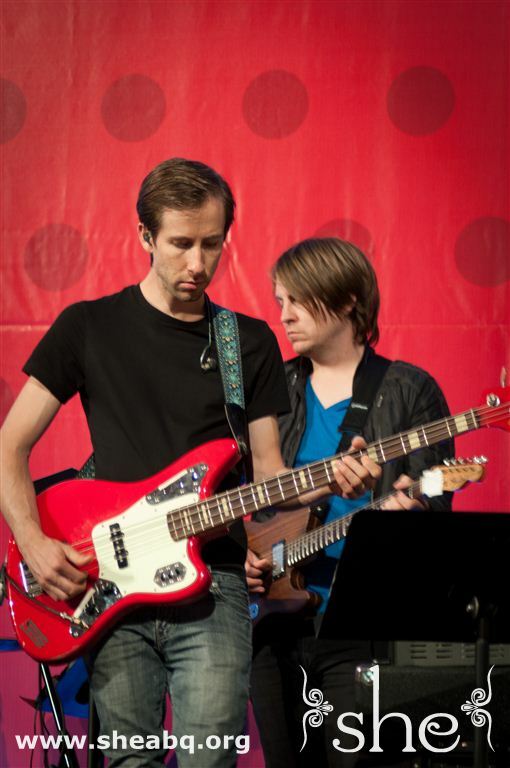 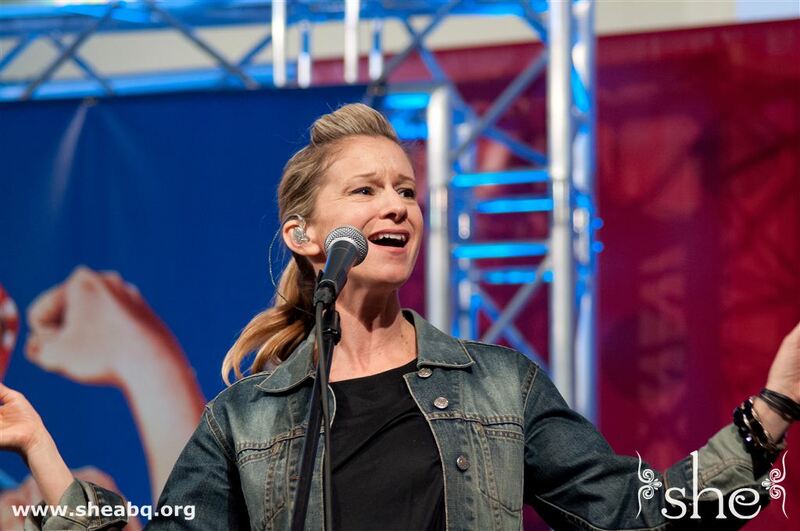 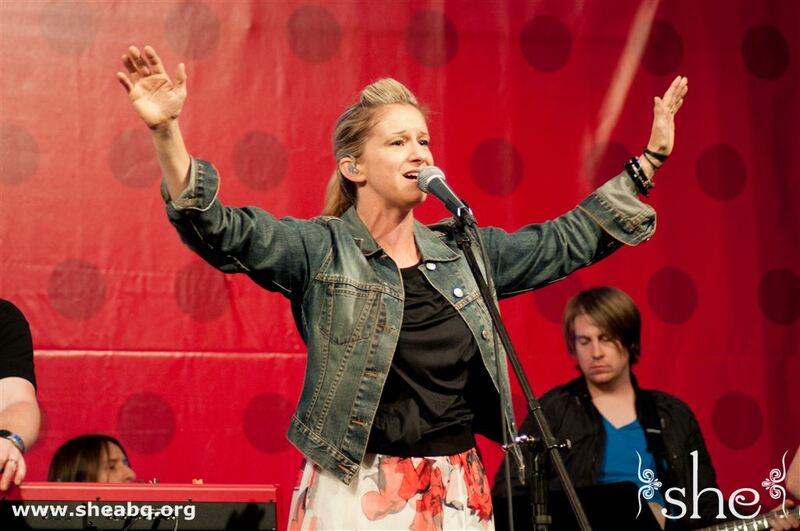 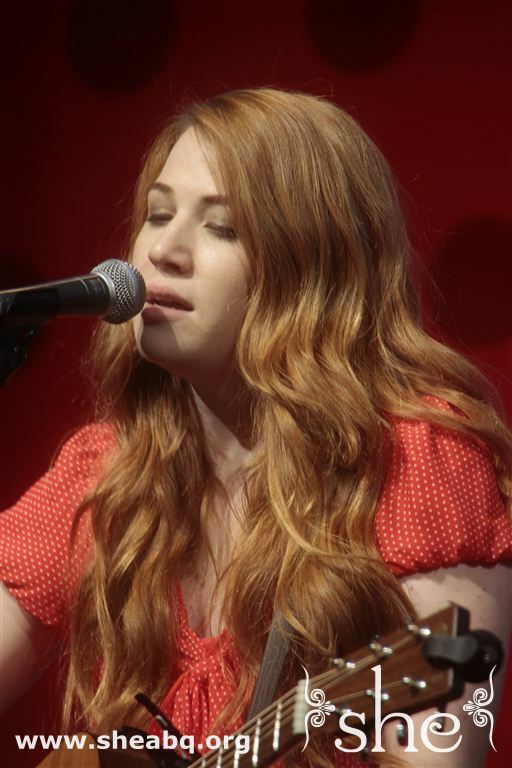 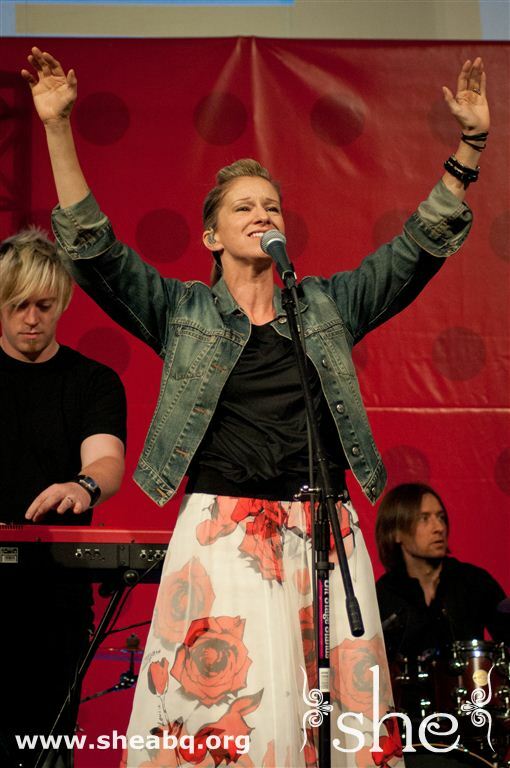 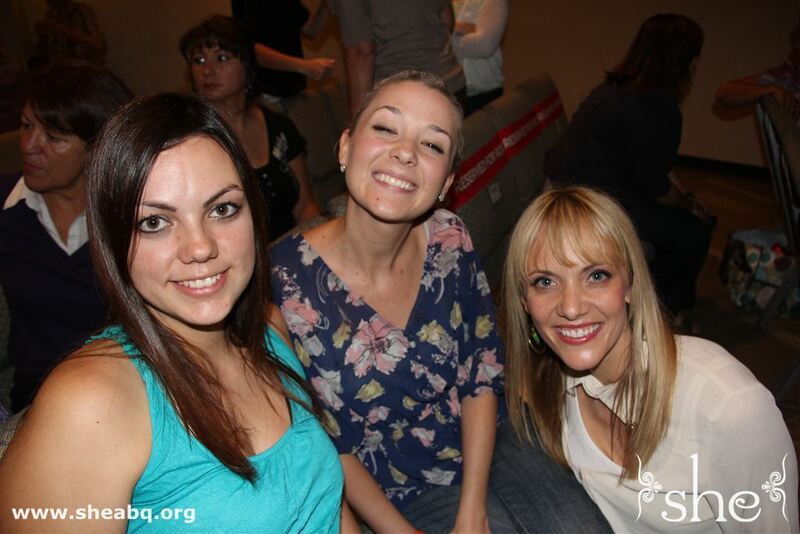 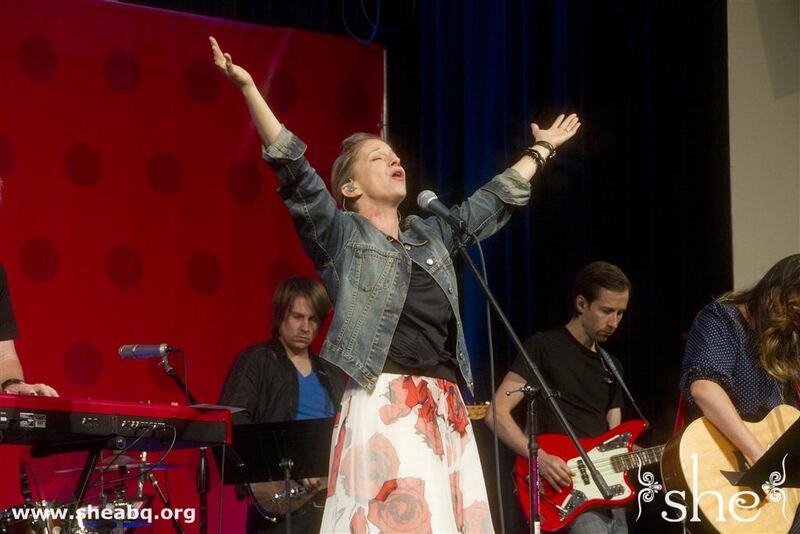 Worship was led by Dove Award-winning artist Crystal Lewis and her daughter Izzi Ray. 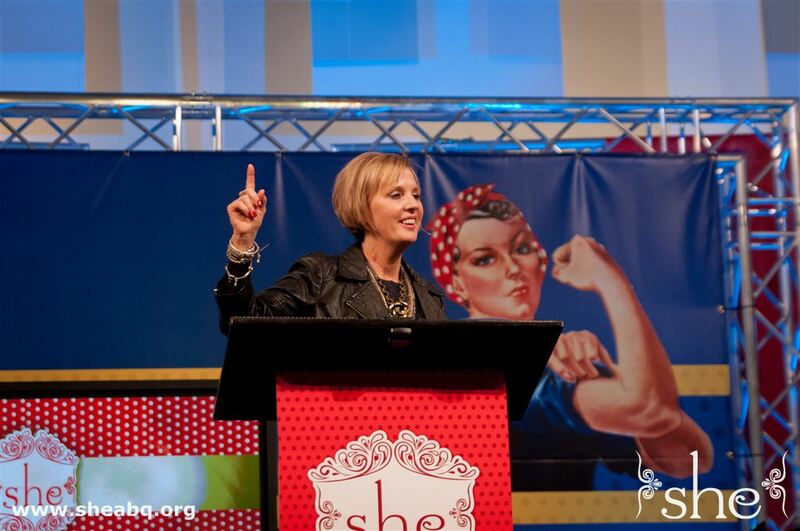 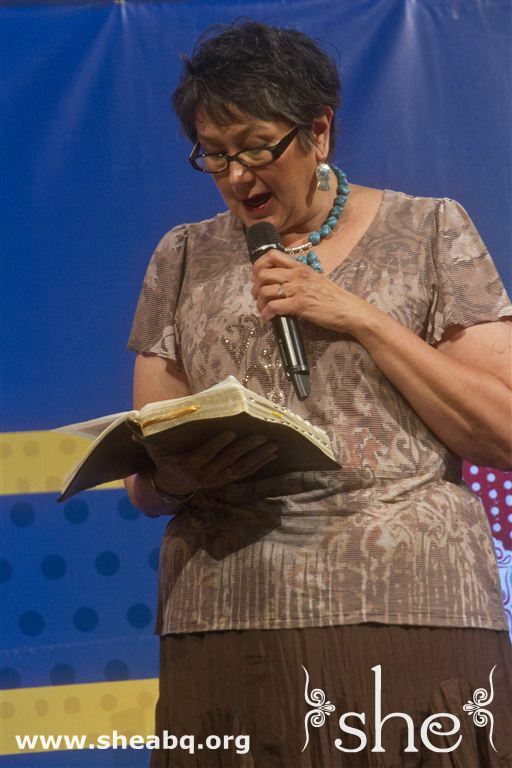 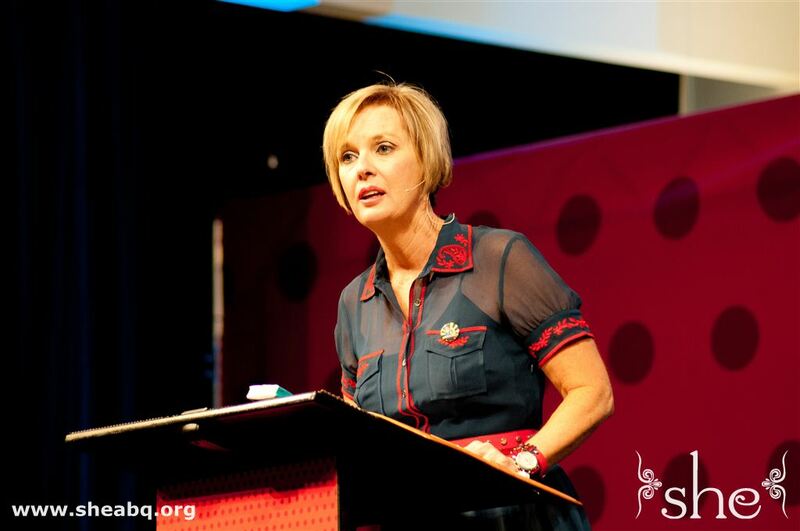 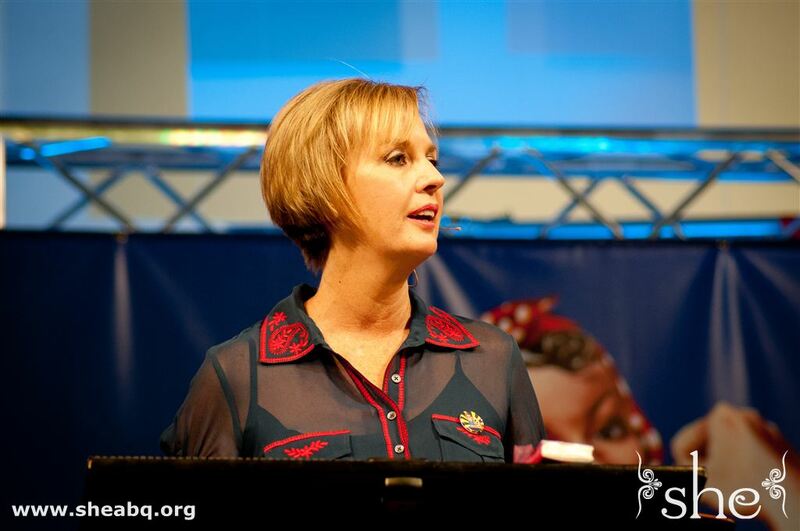 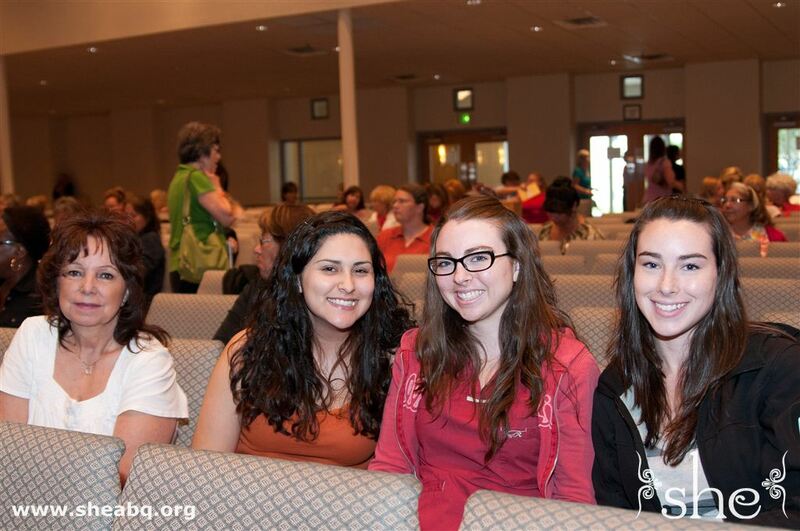 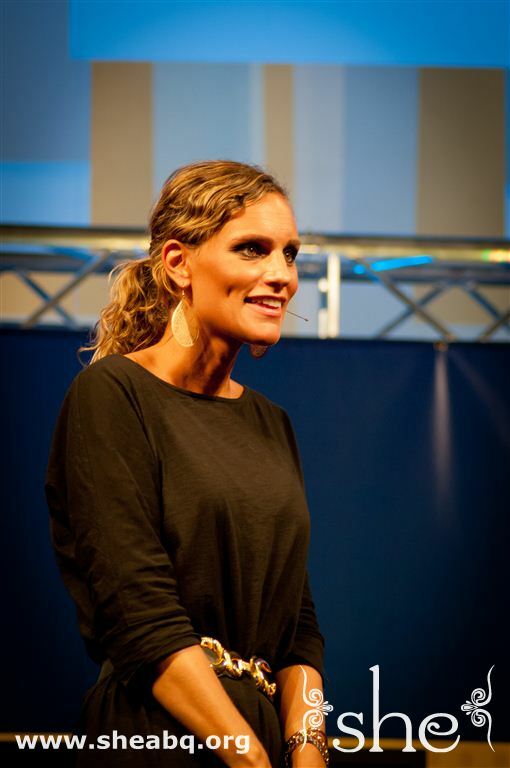 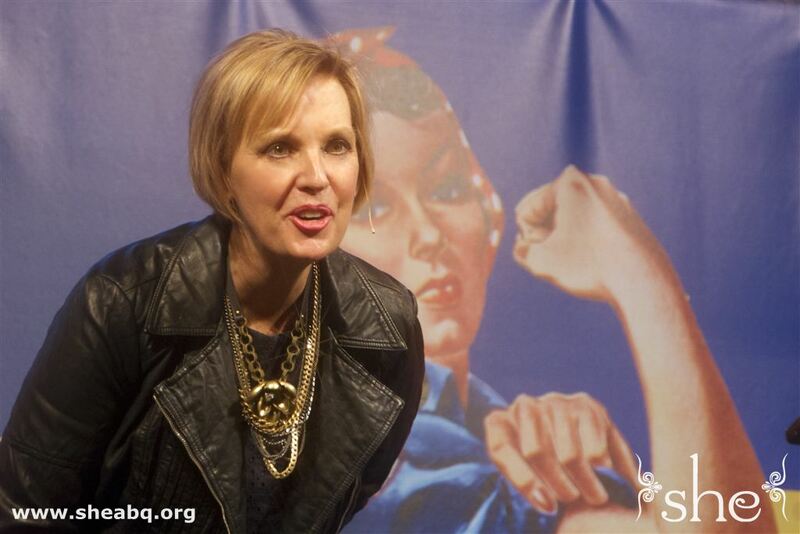 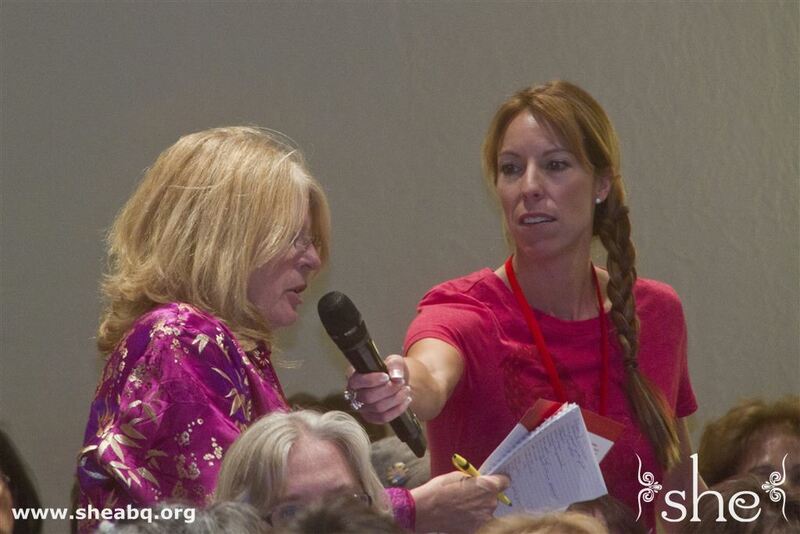 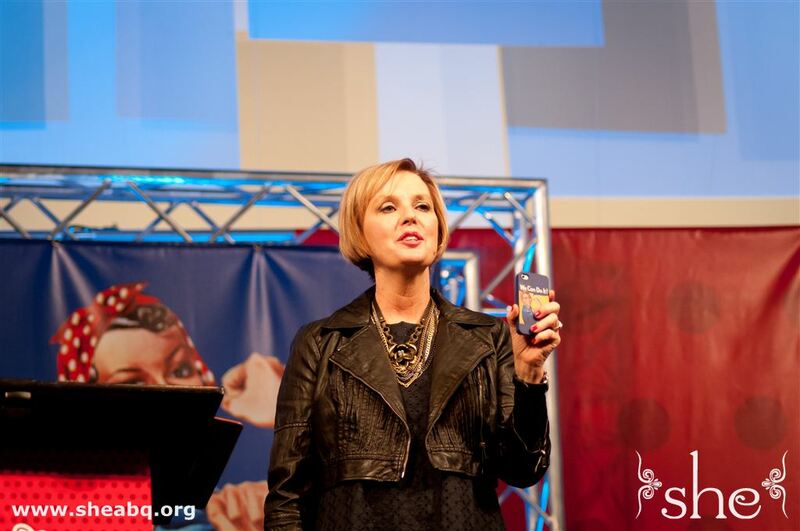 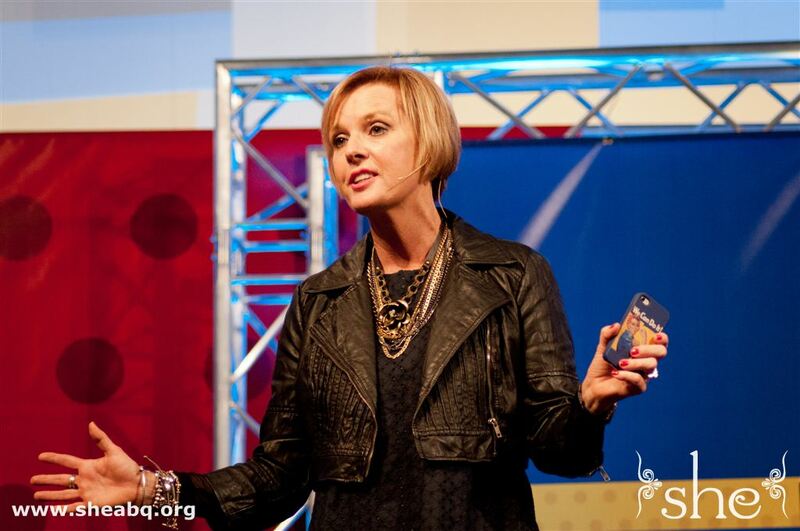 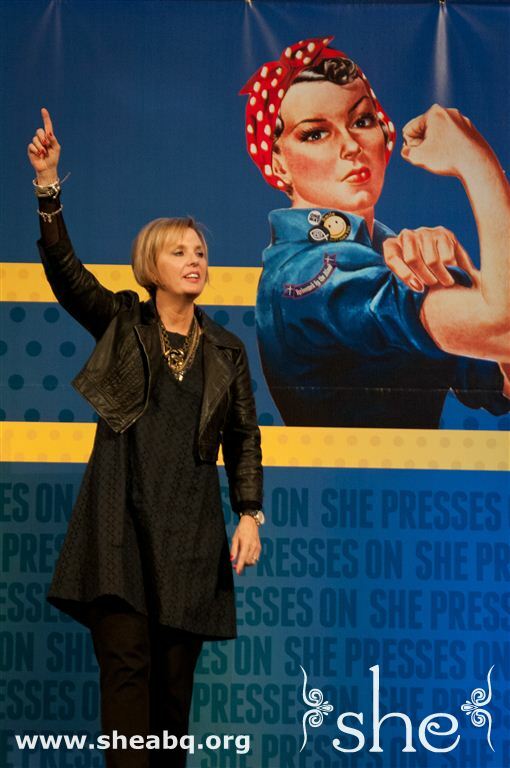 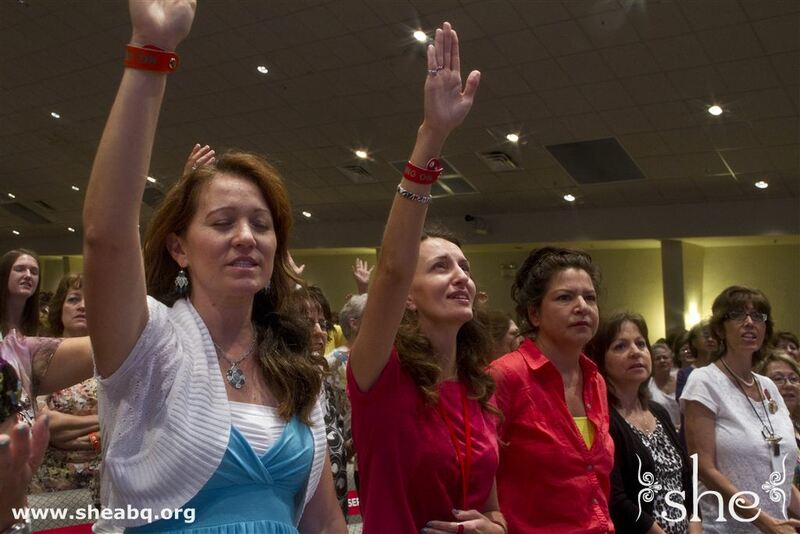 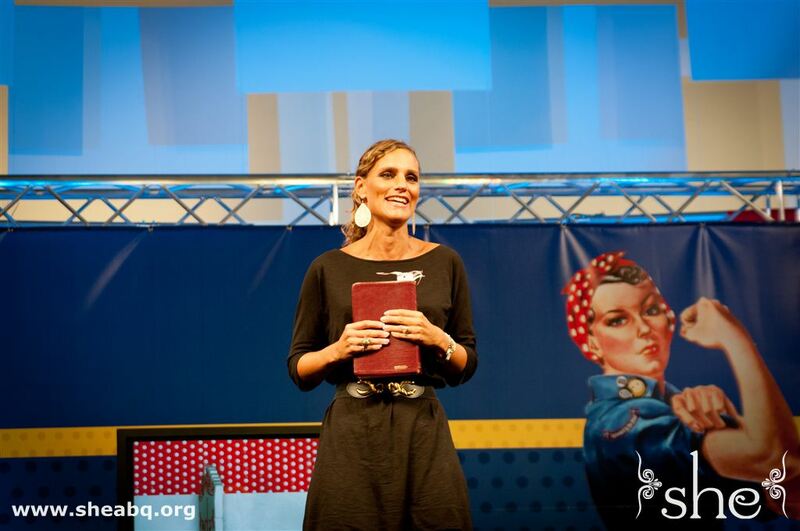 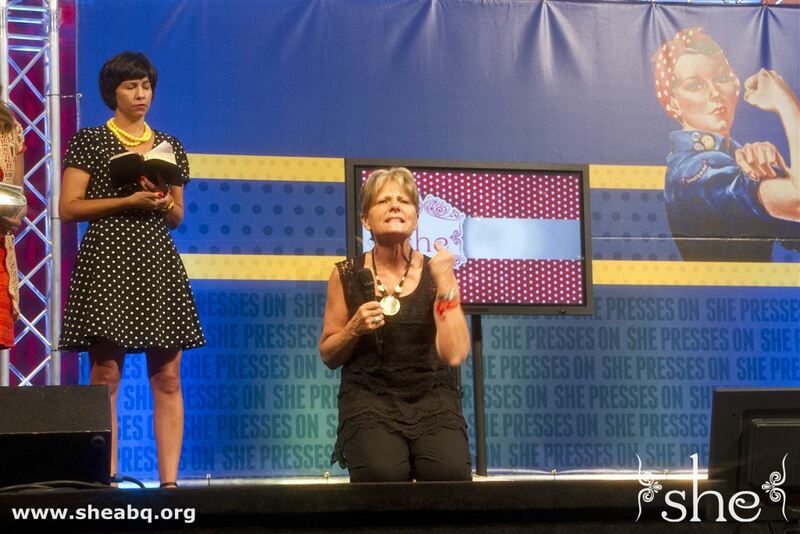 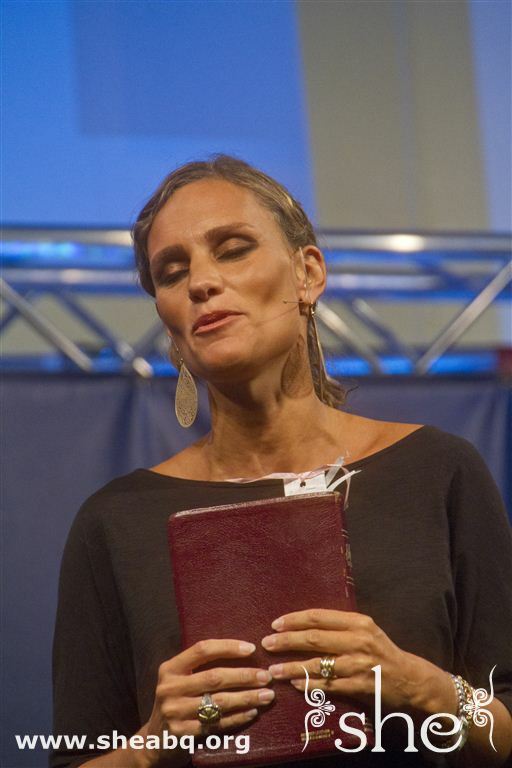 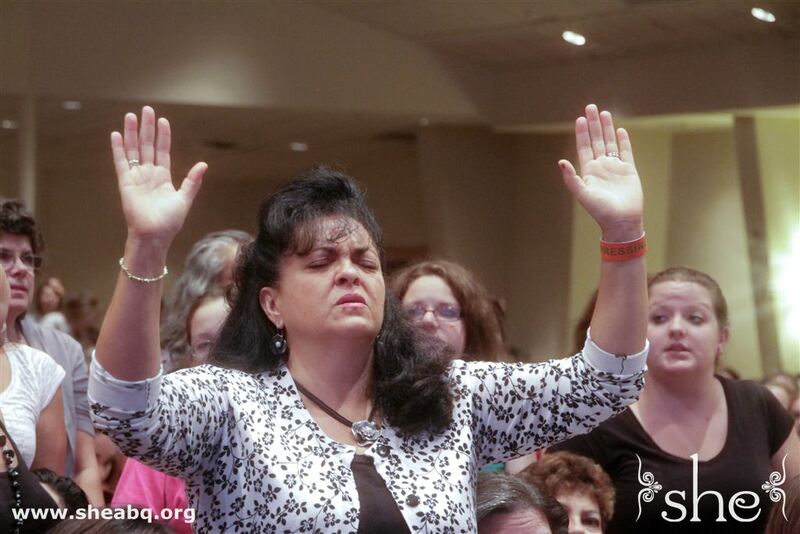 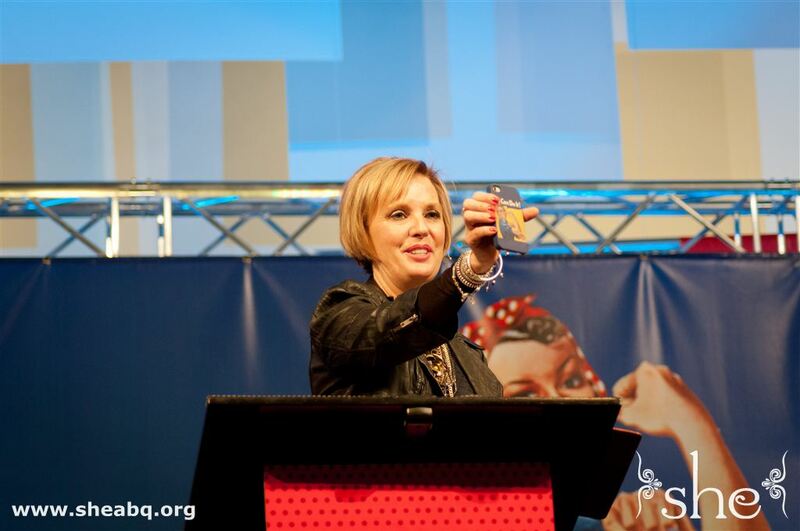 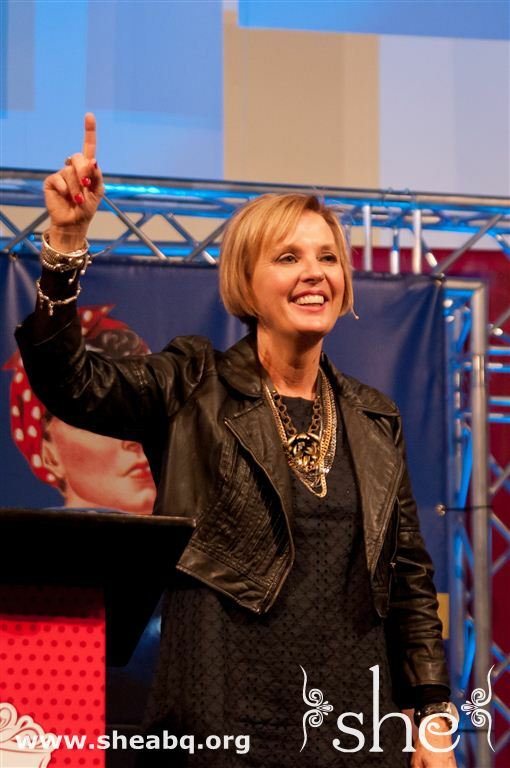 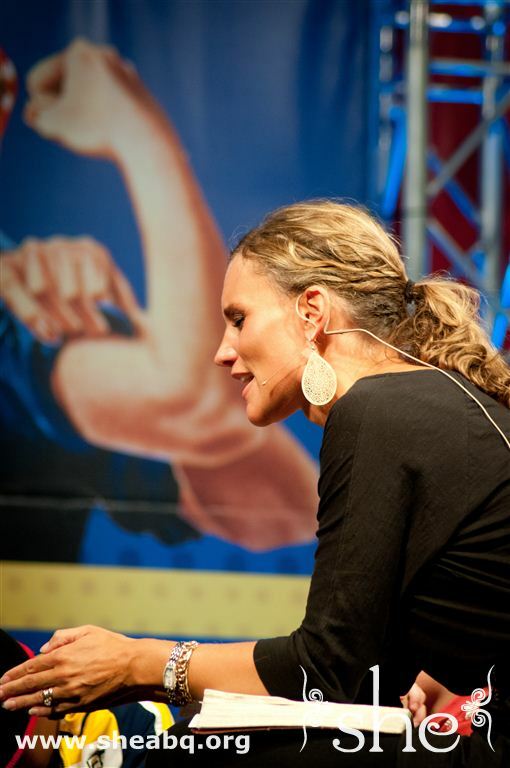 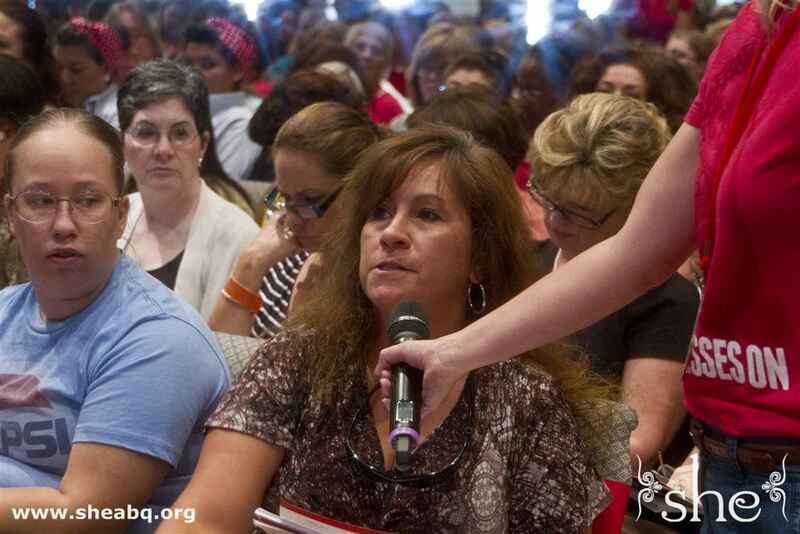 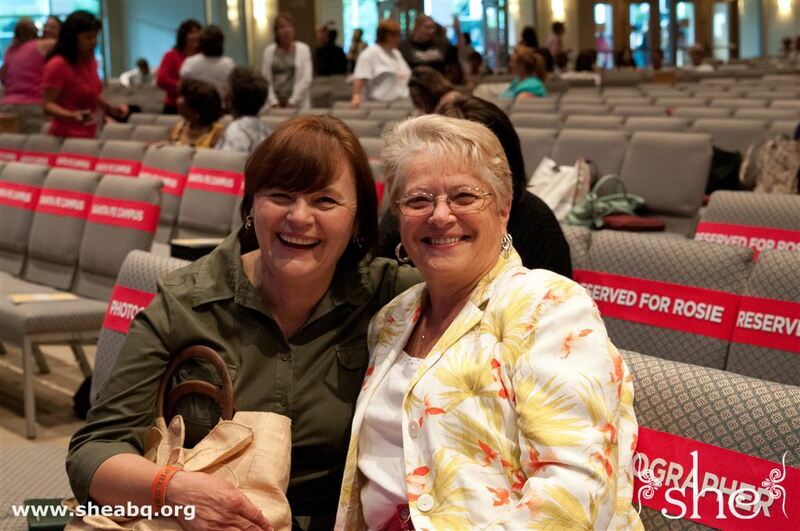 Lenya Heitzig delivered powerful and passionate messages, exhorting women to press on in their walk with the Lord. 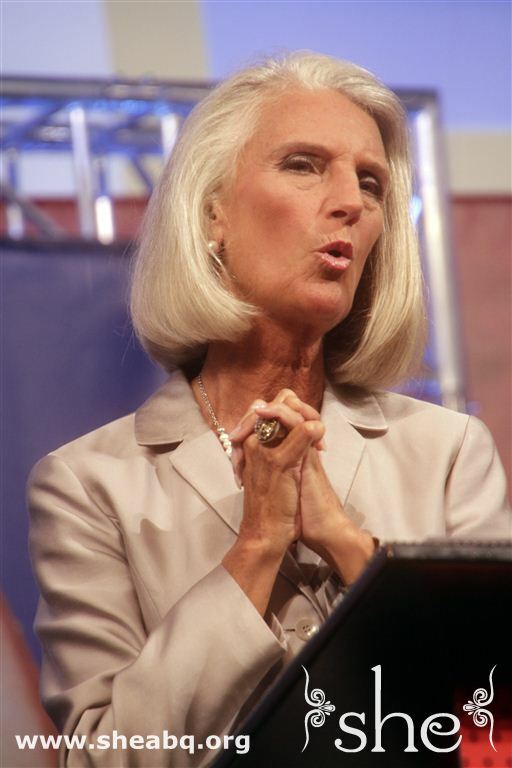 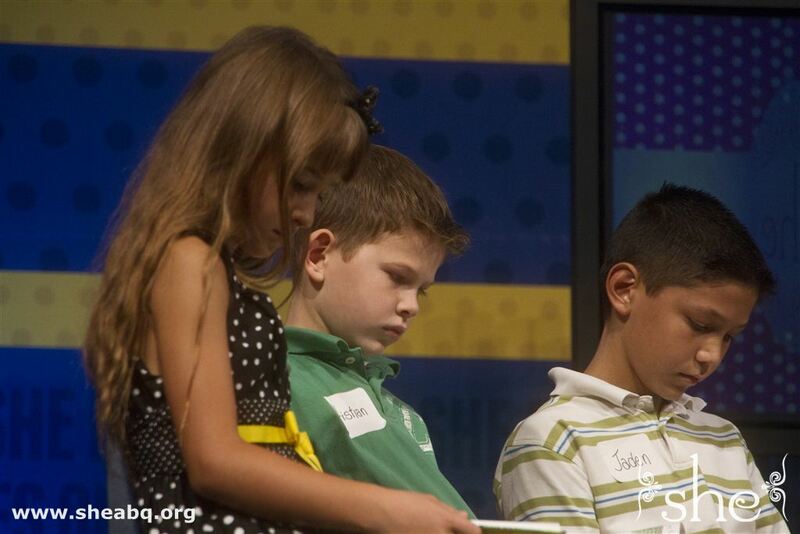 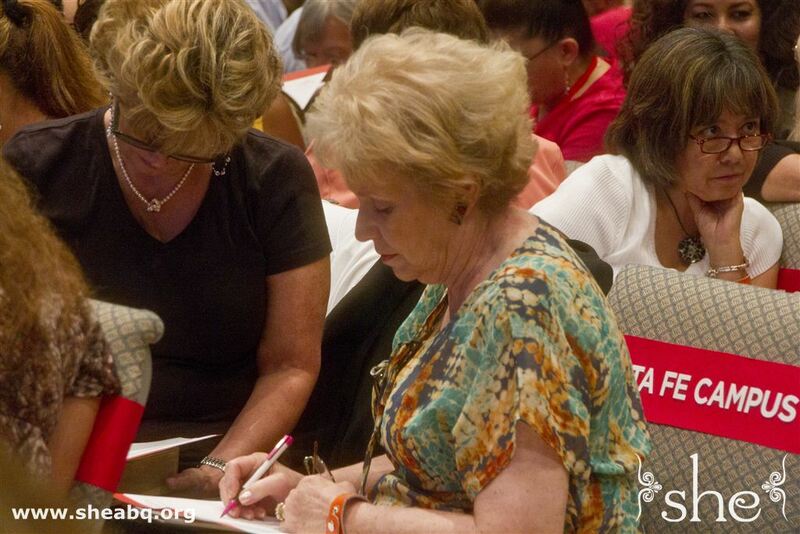 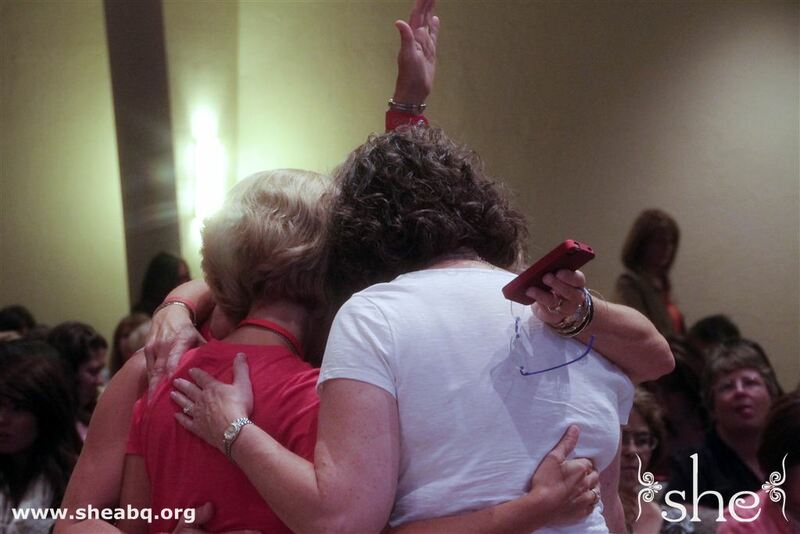 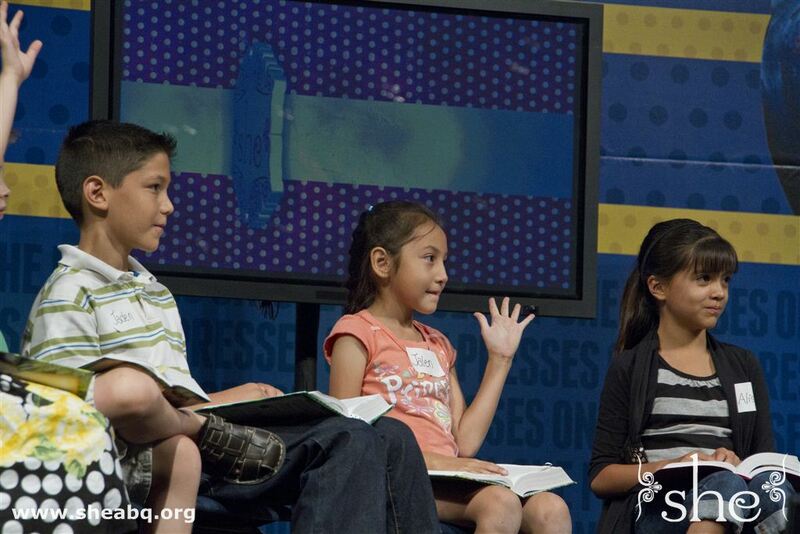 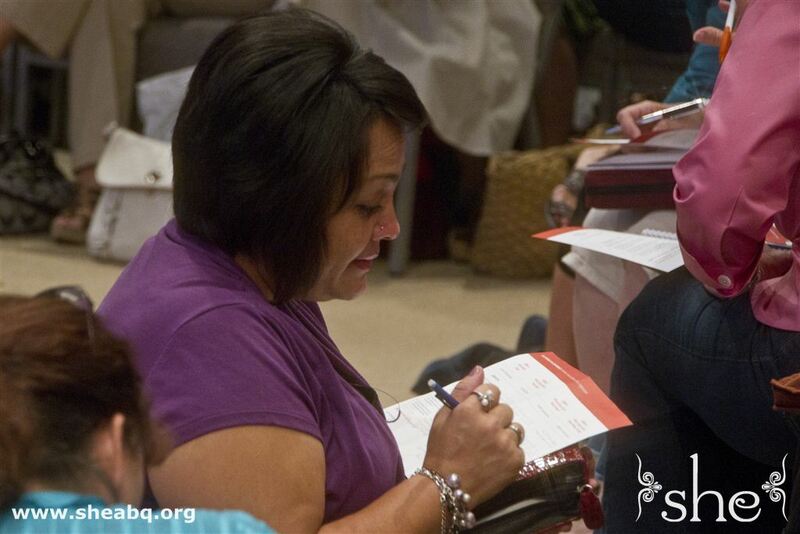 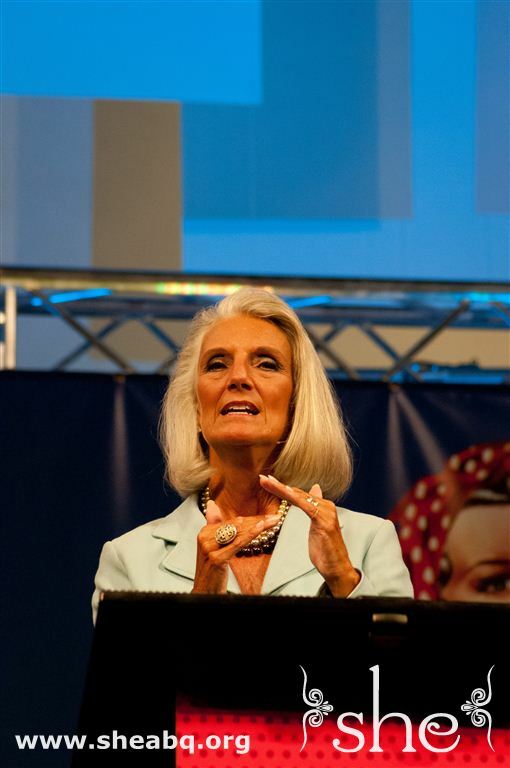 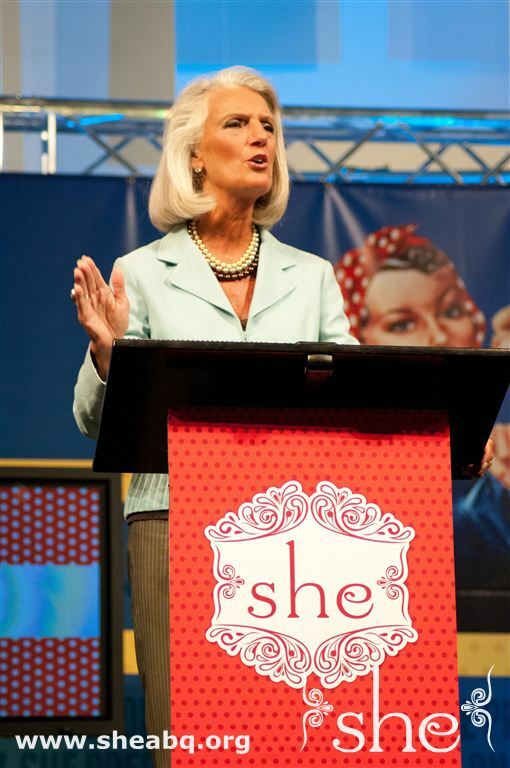 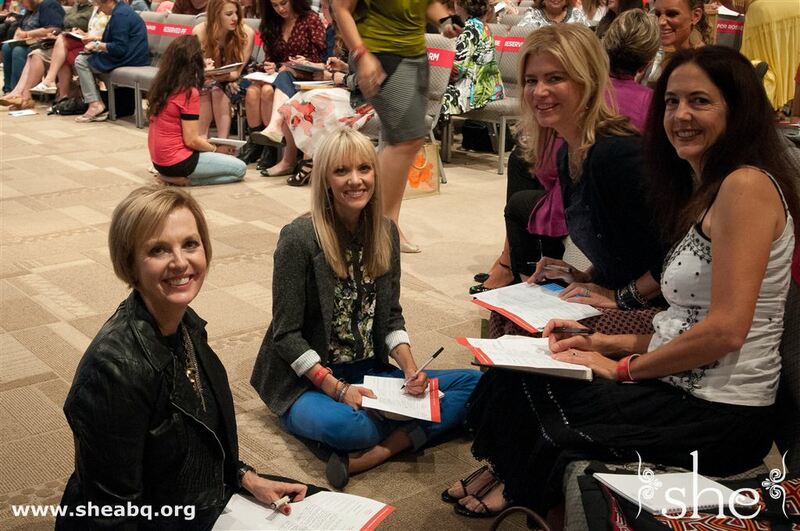 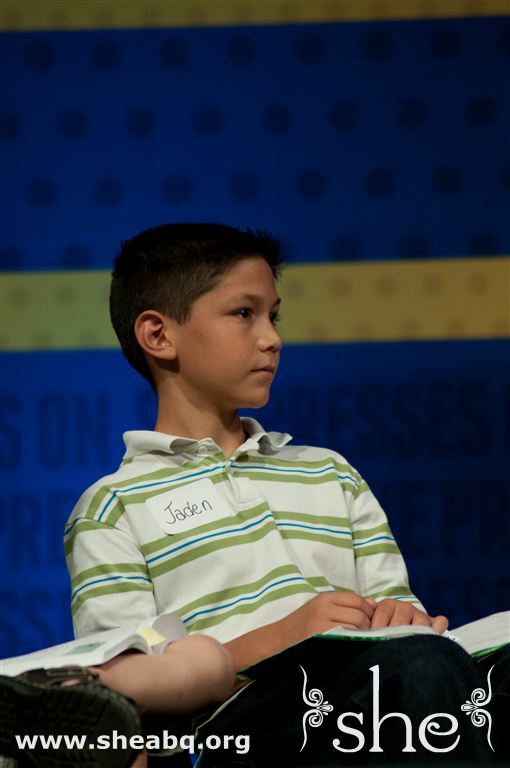 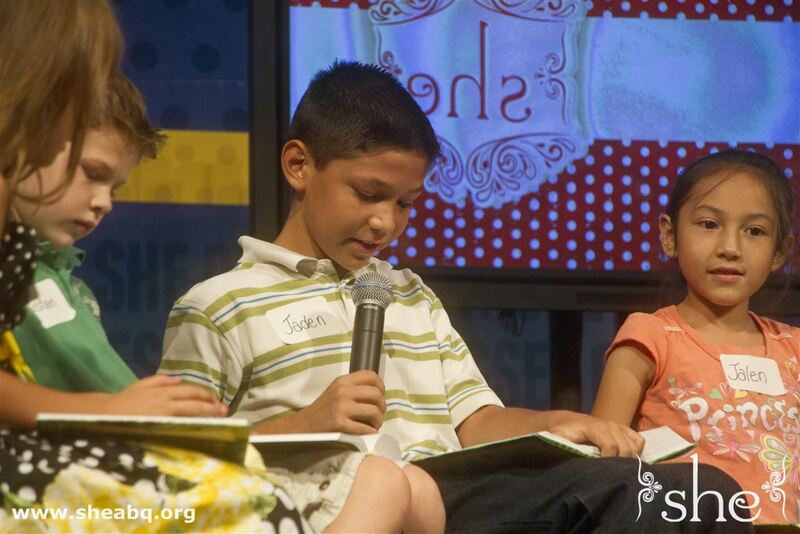 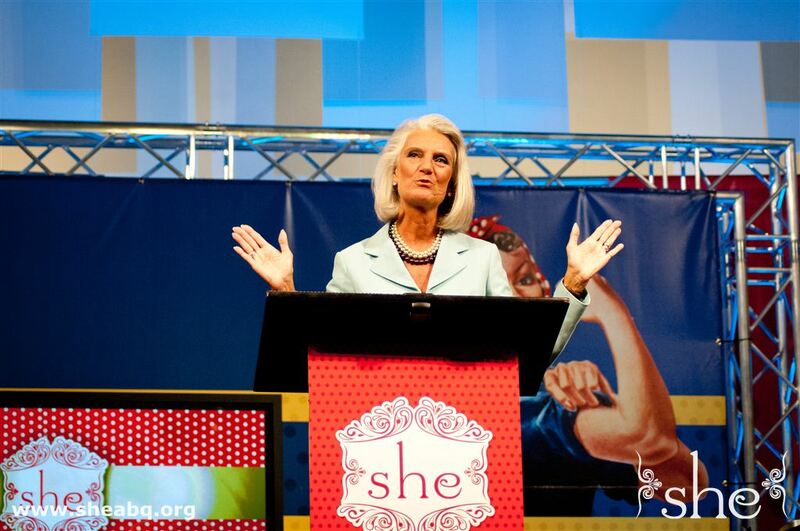 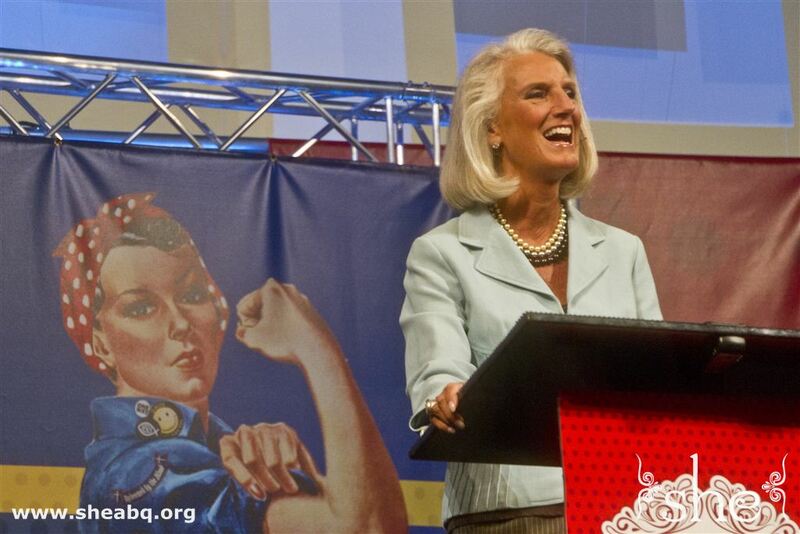 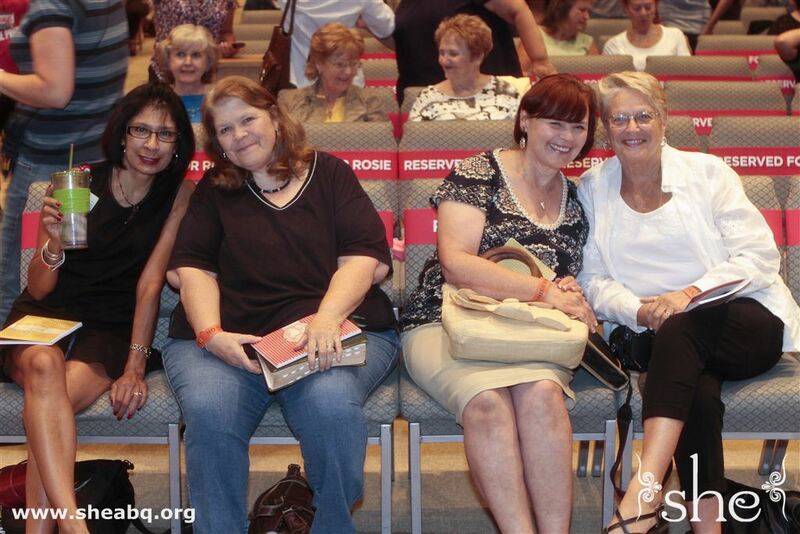 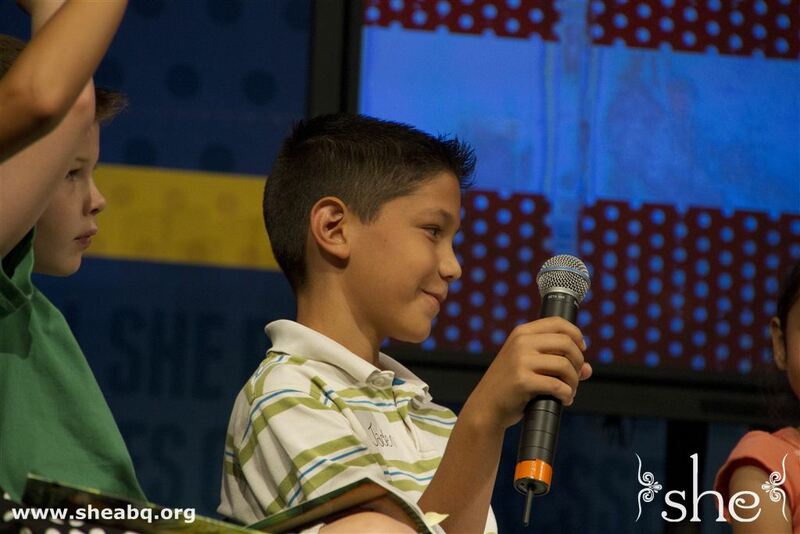 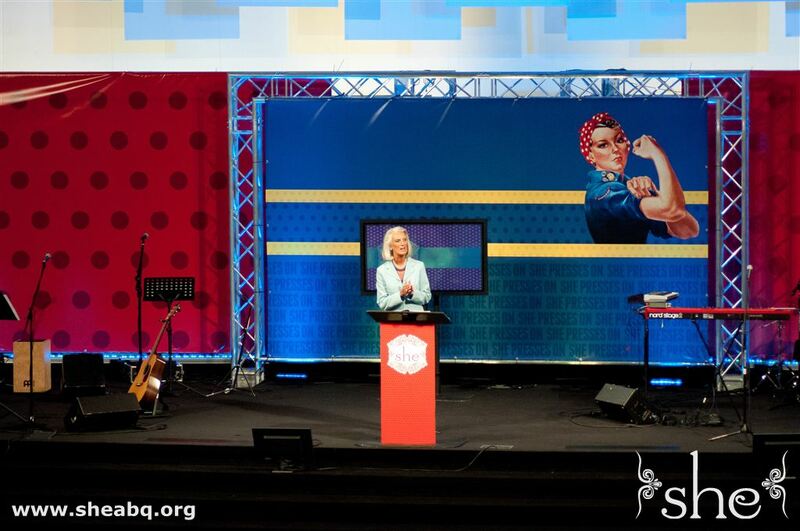 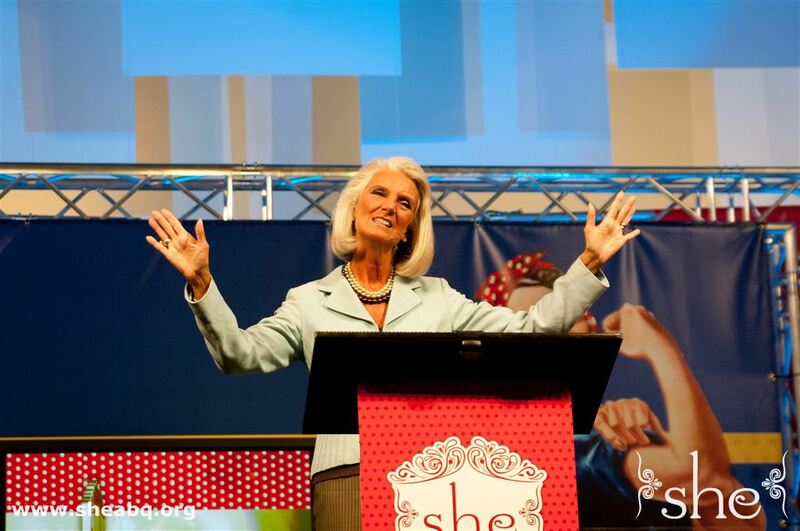 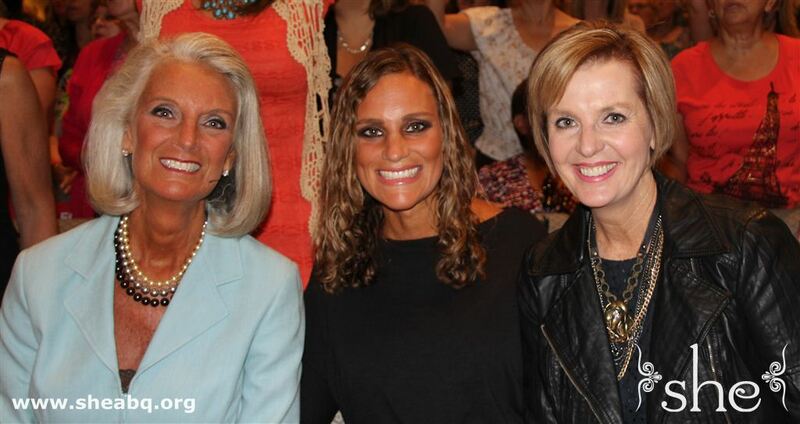 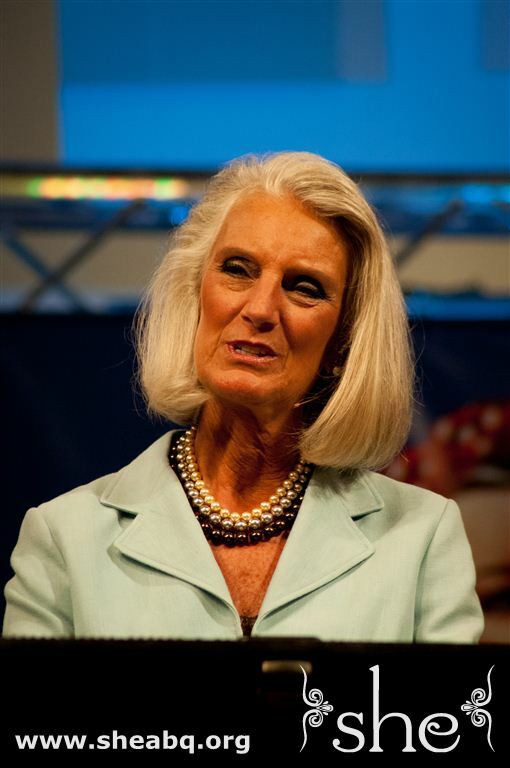 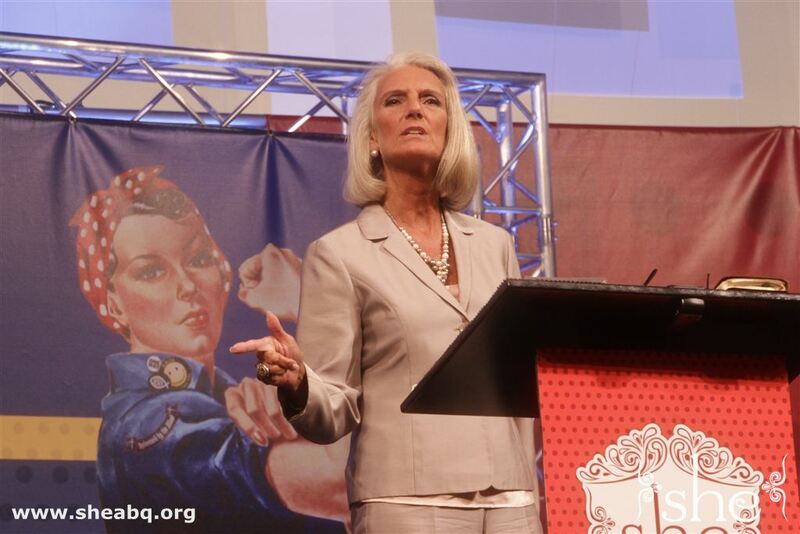 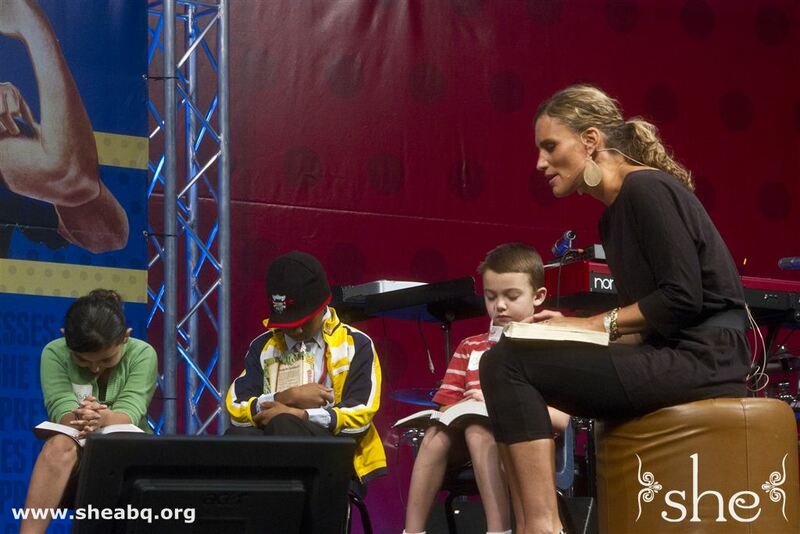 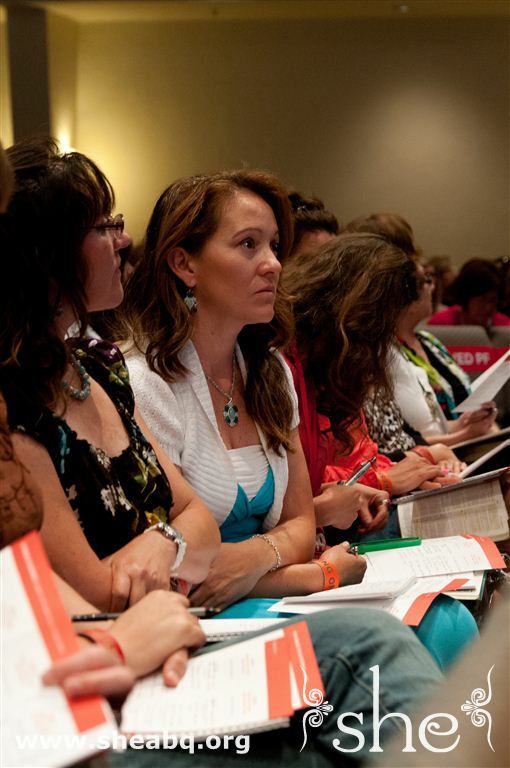 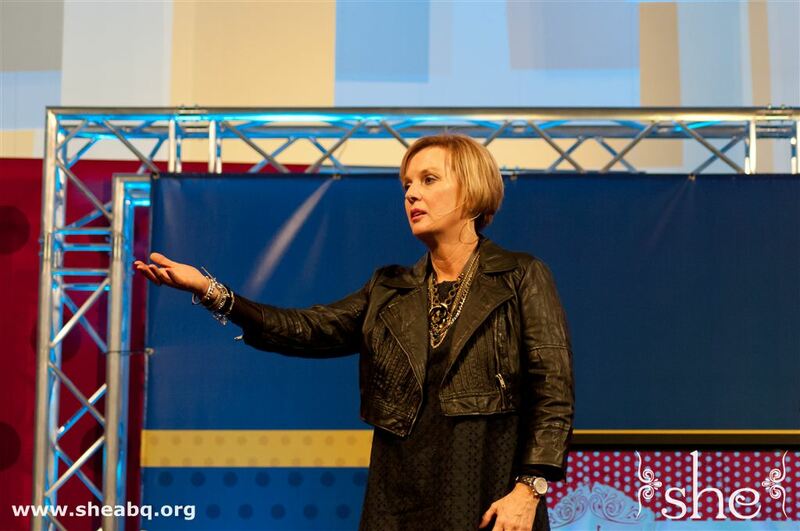 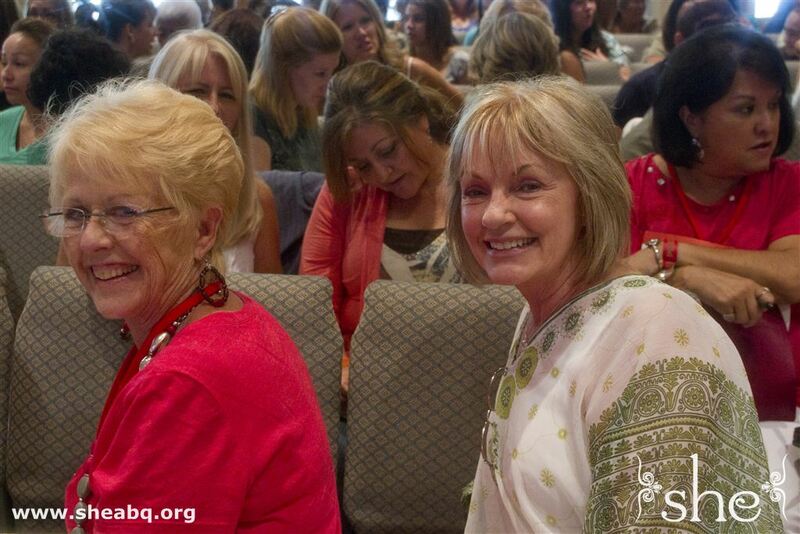 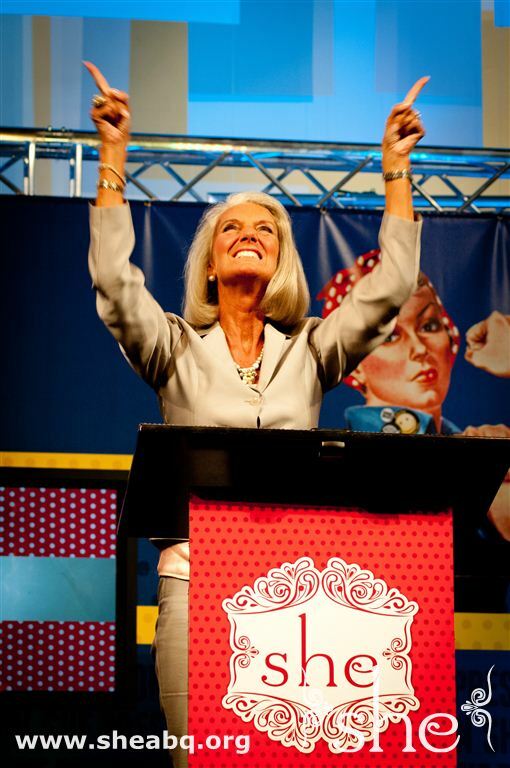 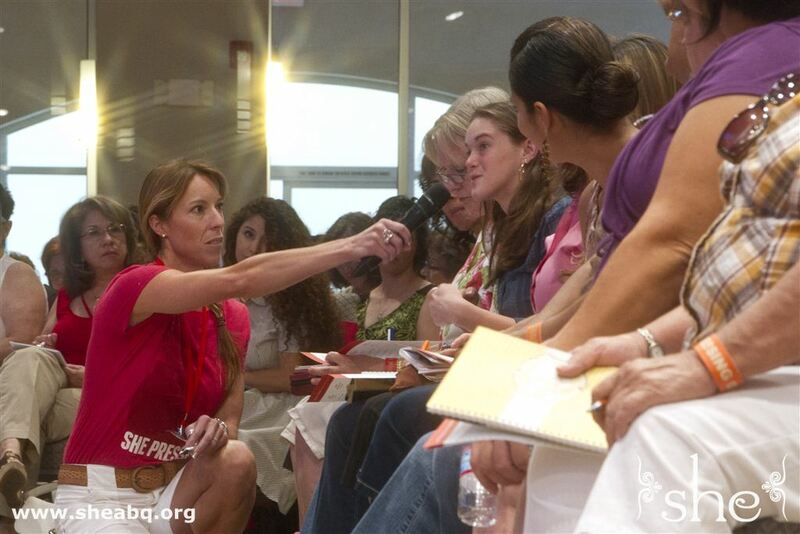 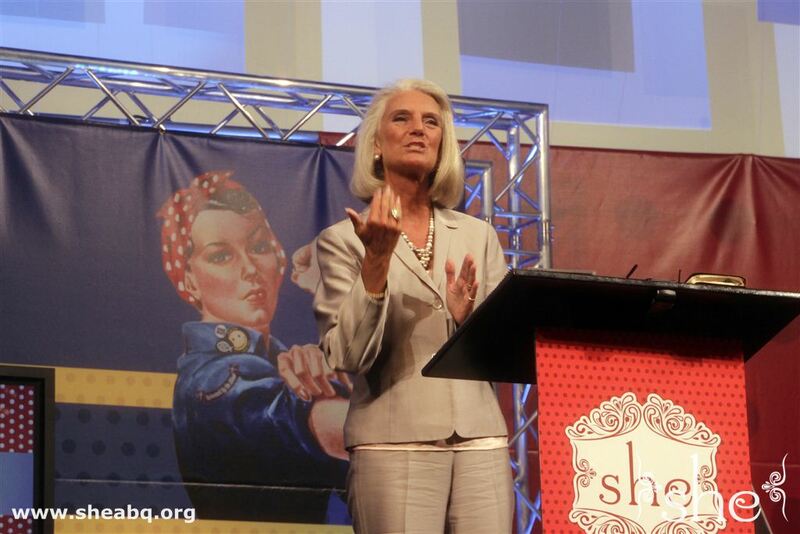 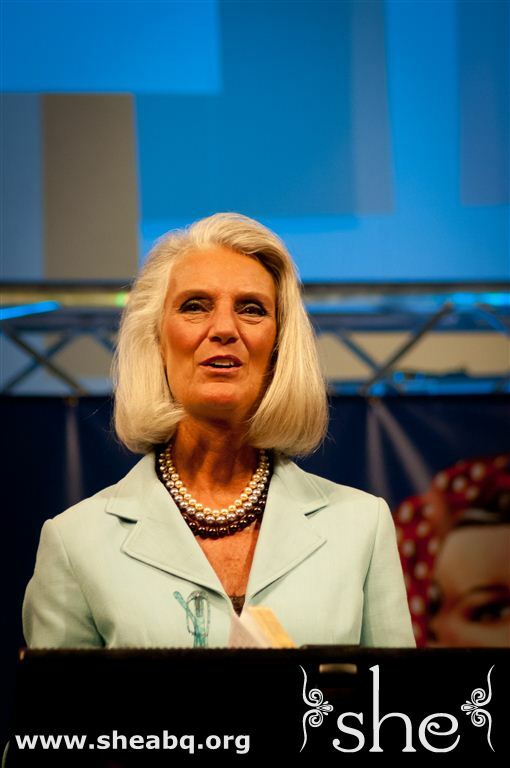 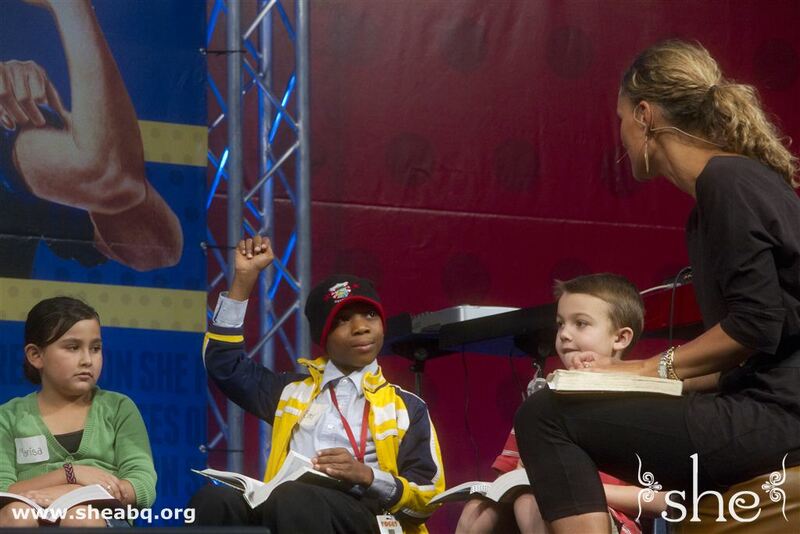 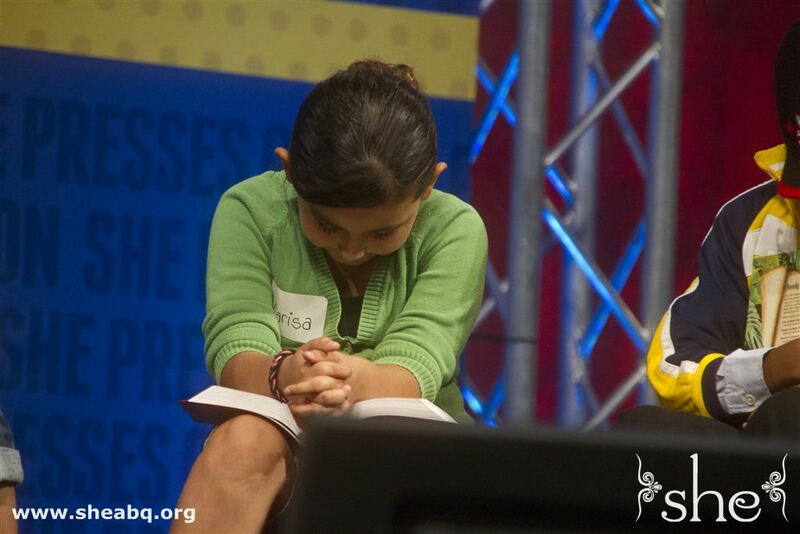 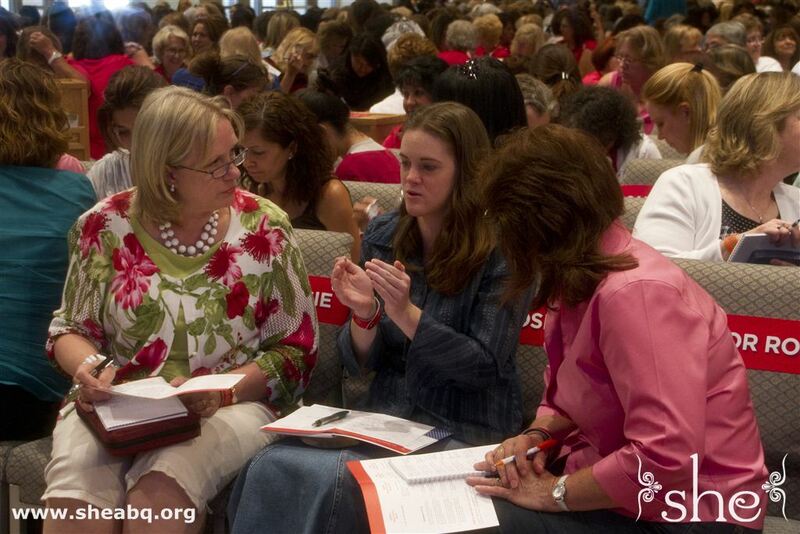 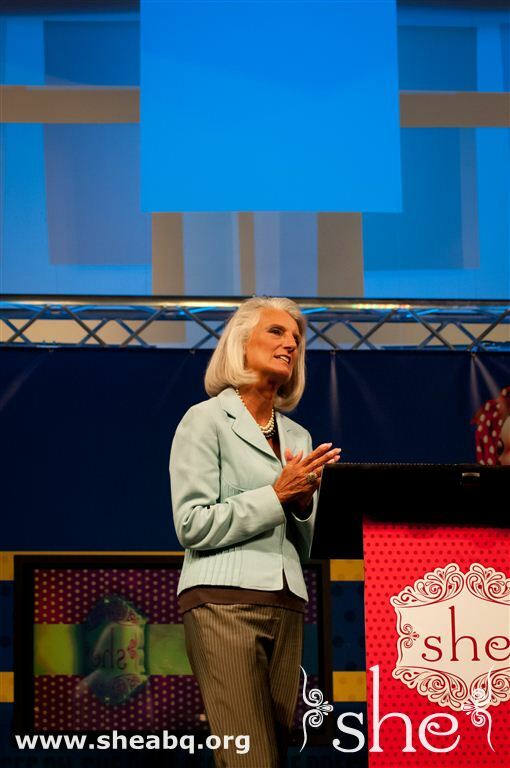 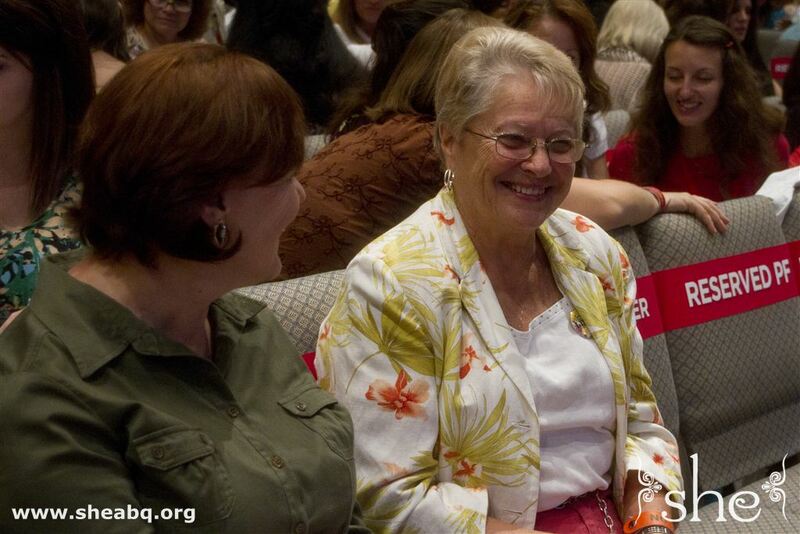 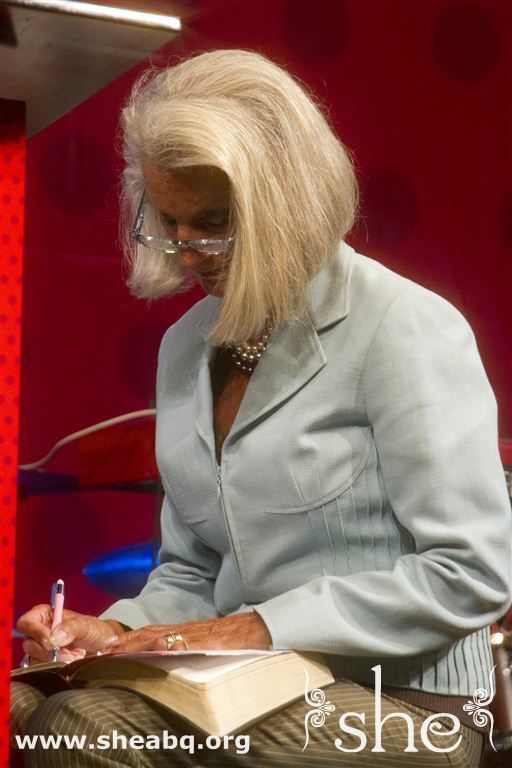 Guest speaker Anne Graham Lotz demonstrated how to press into God's Word with practical lessons in Bible Study. 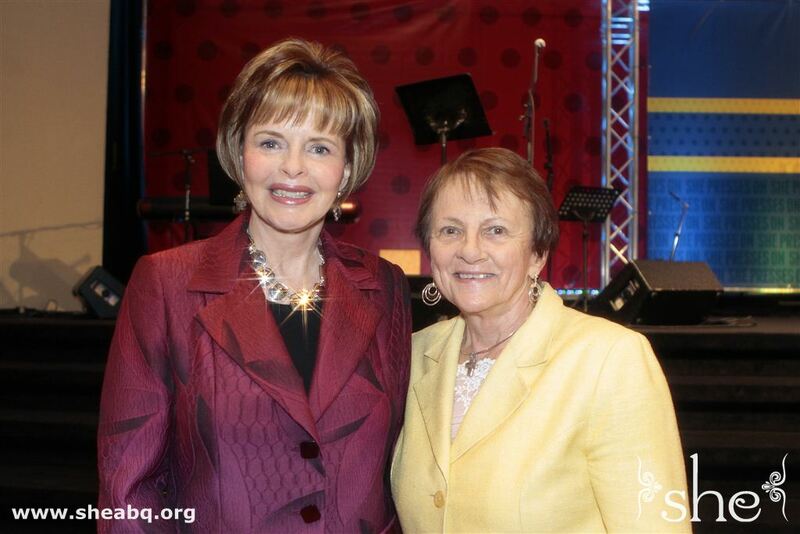 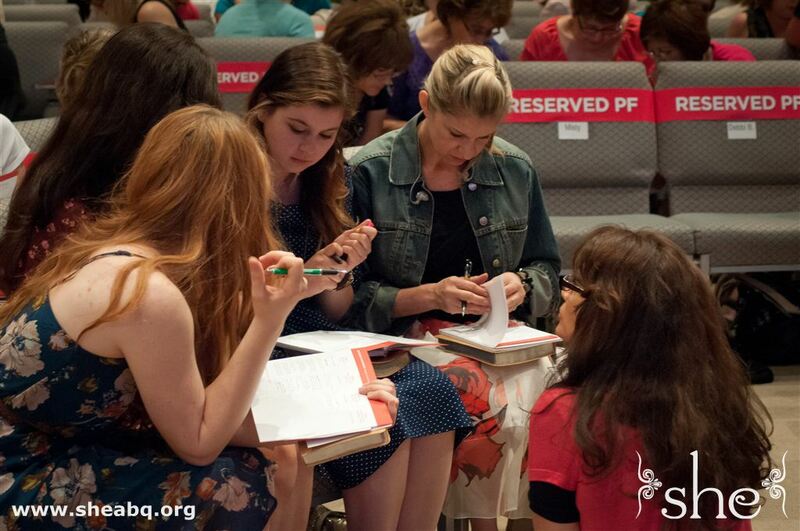 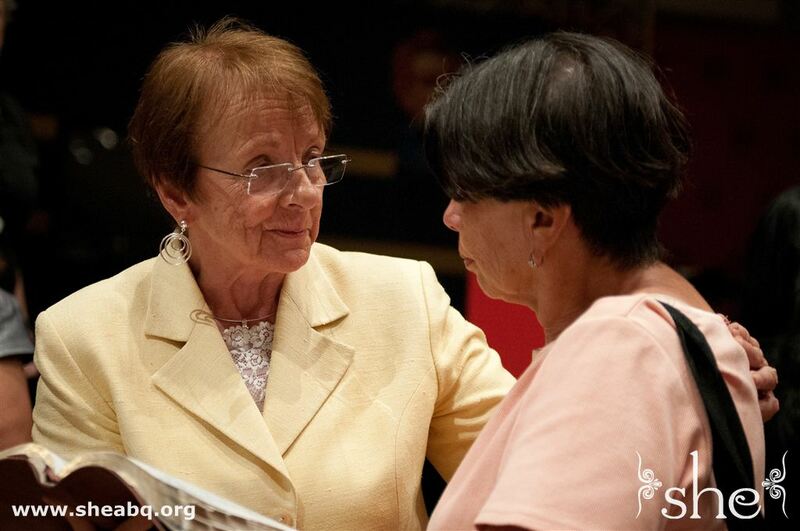 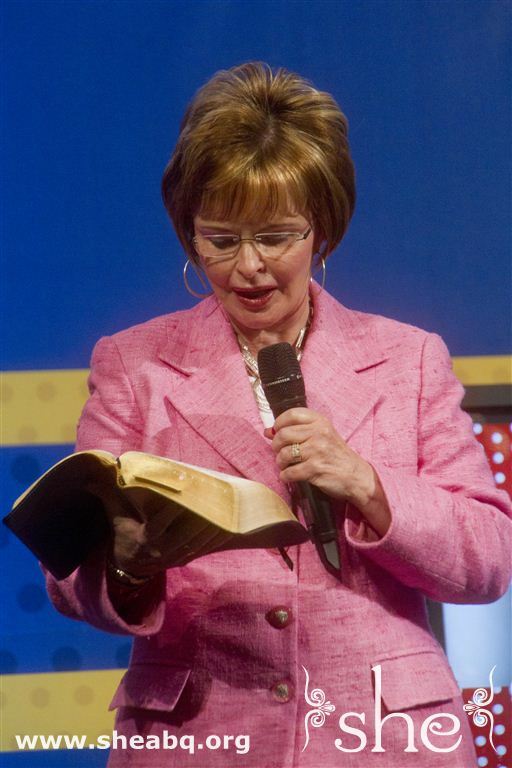 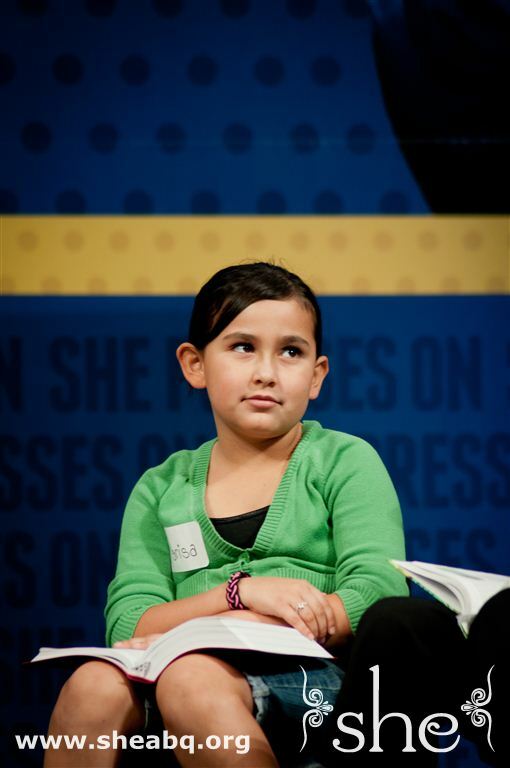 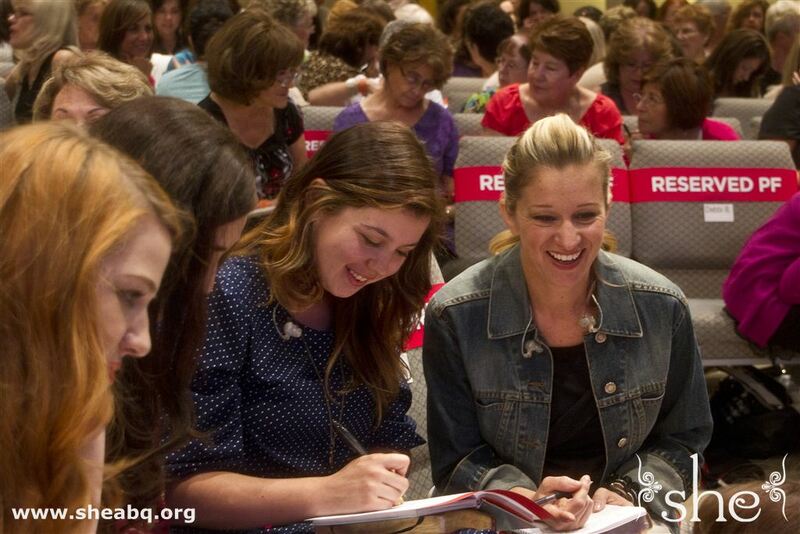 Anne's daughter Rachel-Ruth Wright modeled how ladies can help their children understand and apply the Bible.